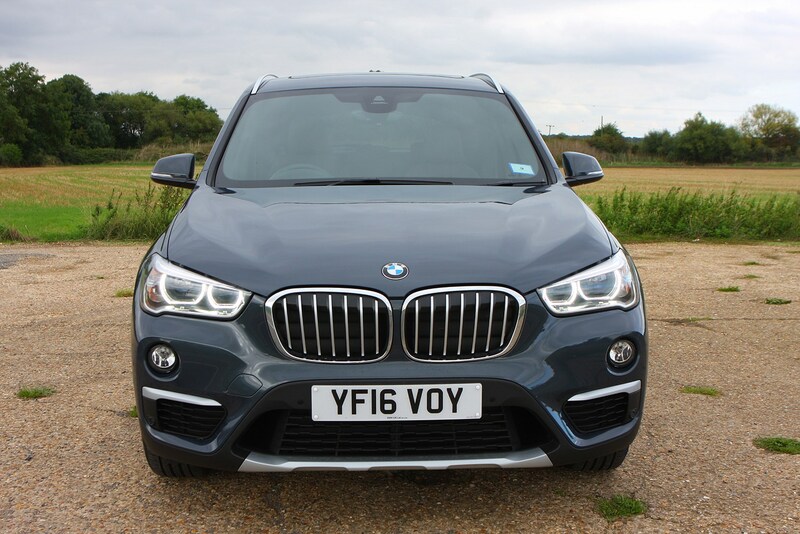 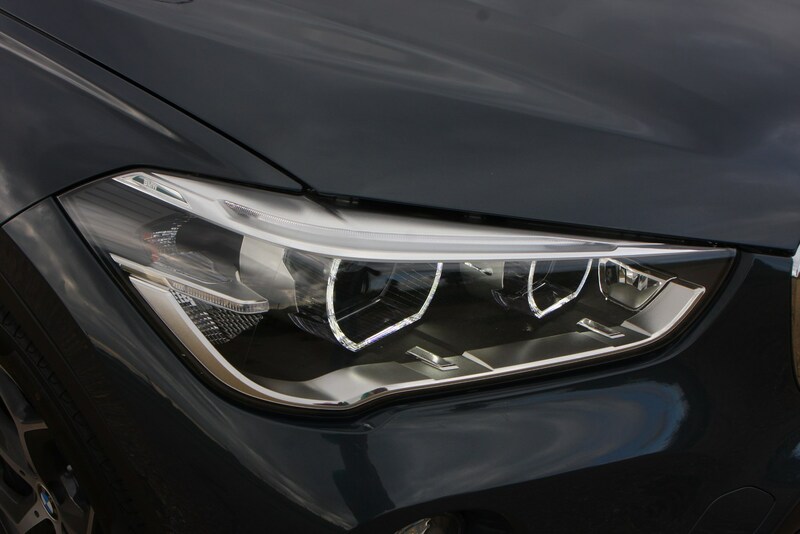 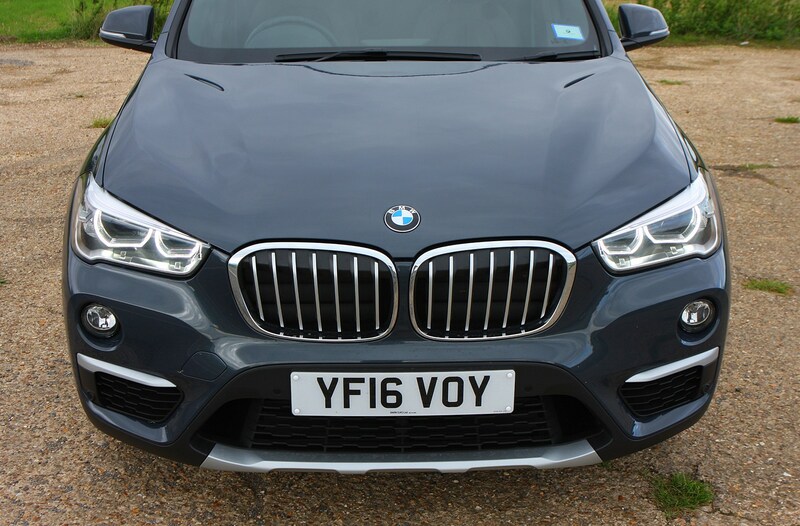 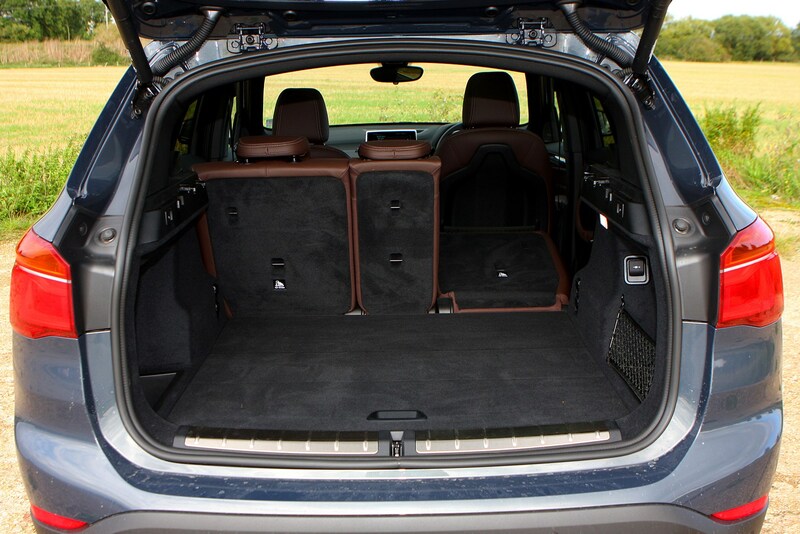 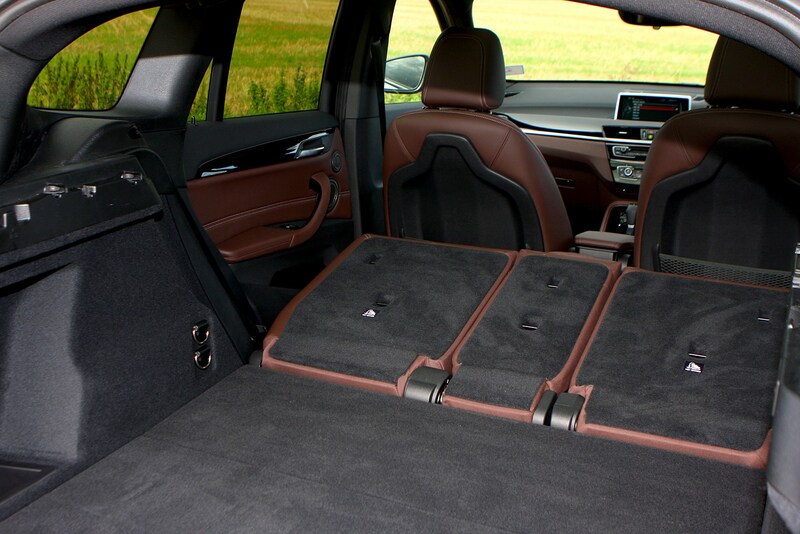 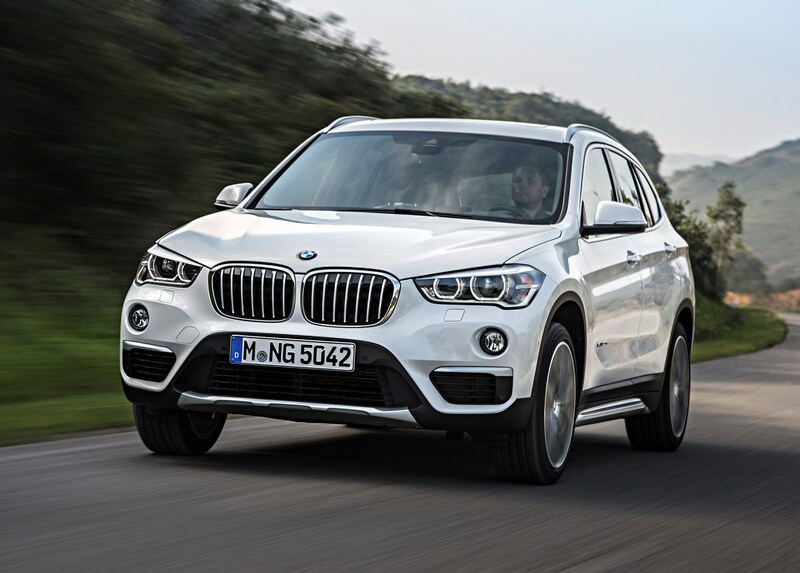 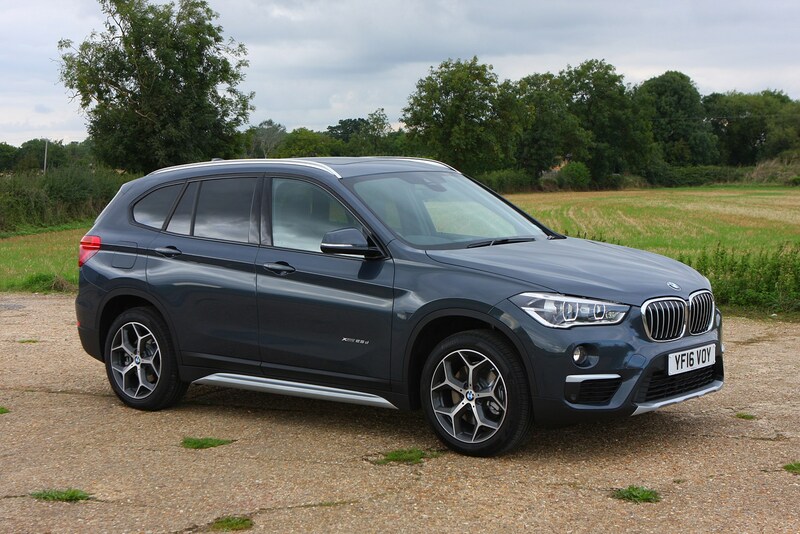 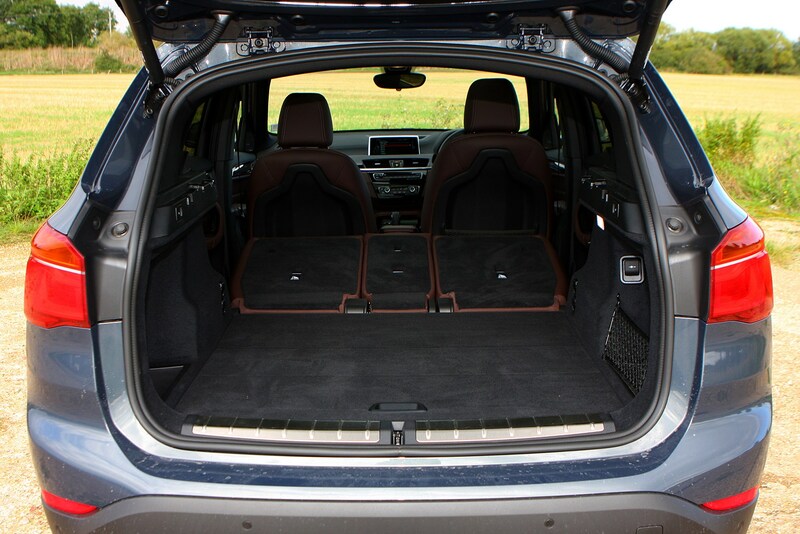 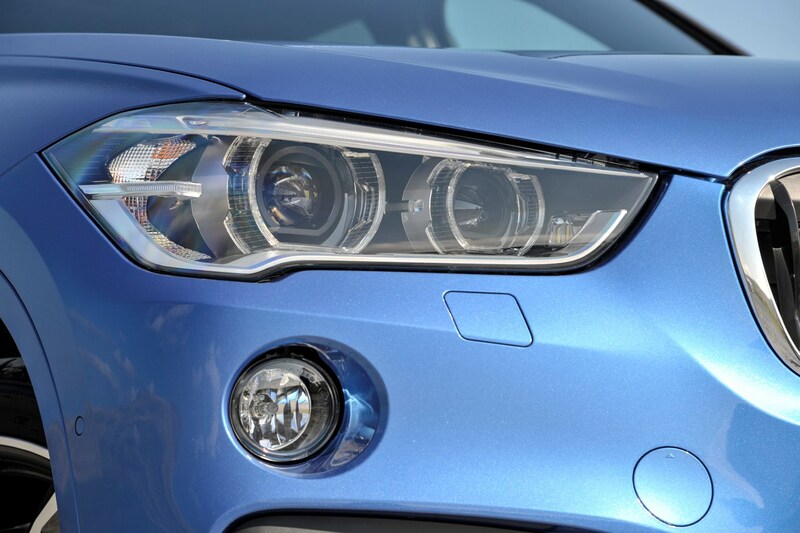 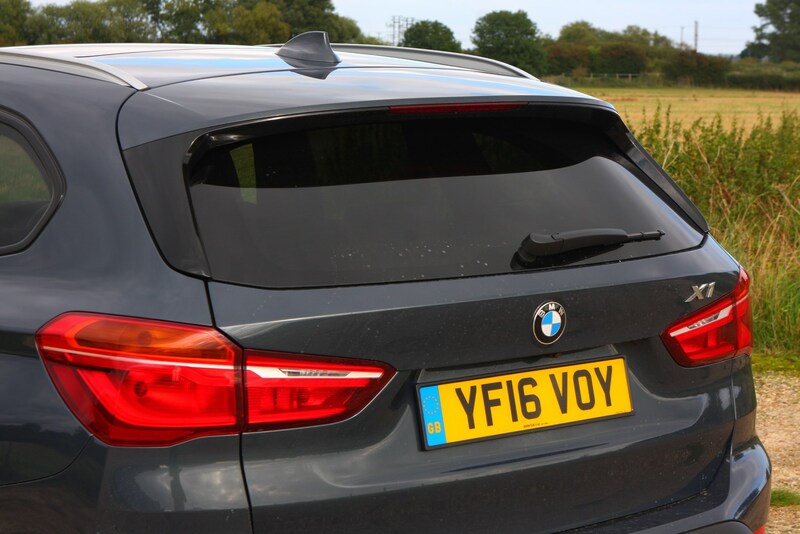 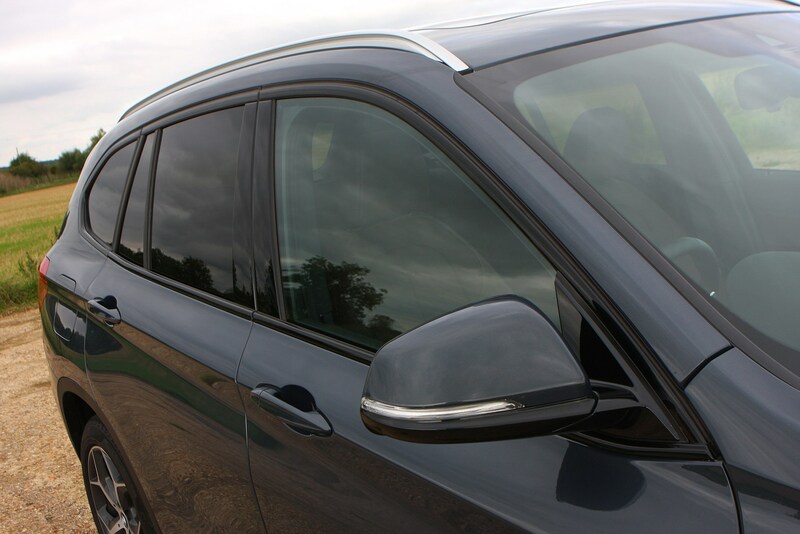 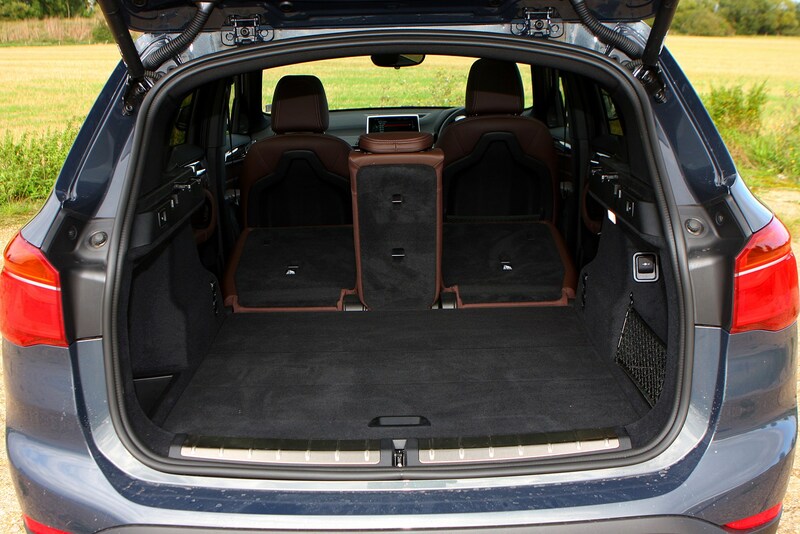 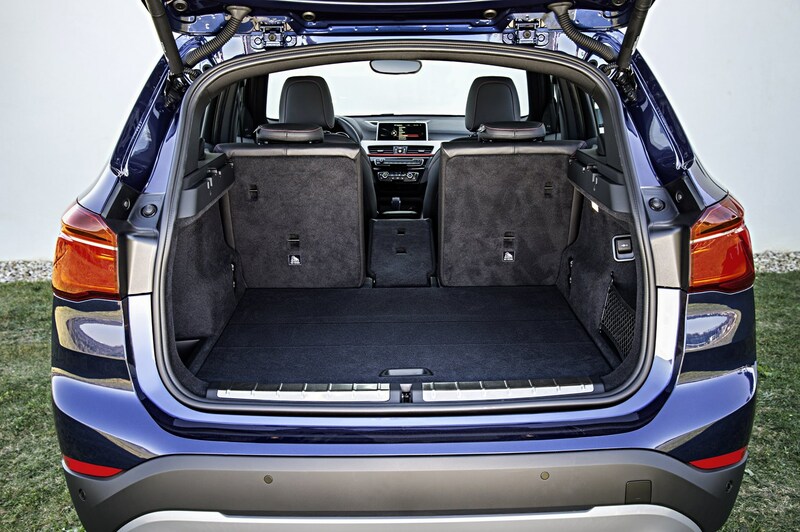 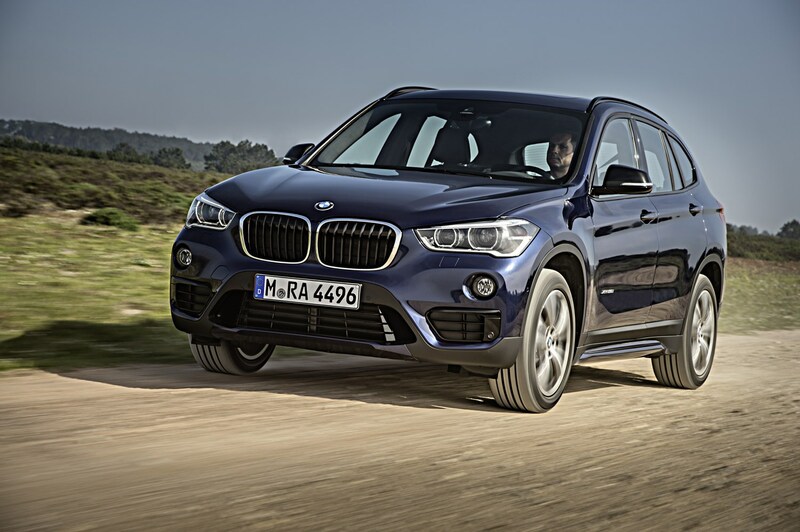 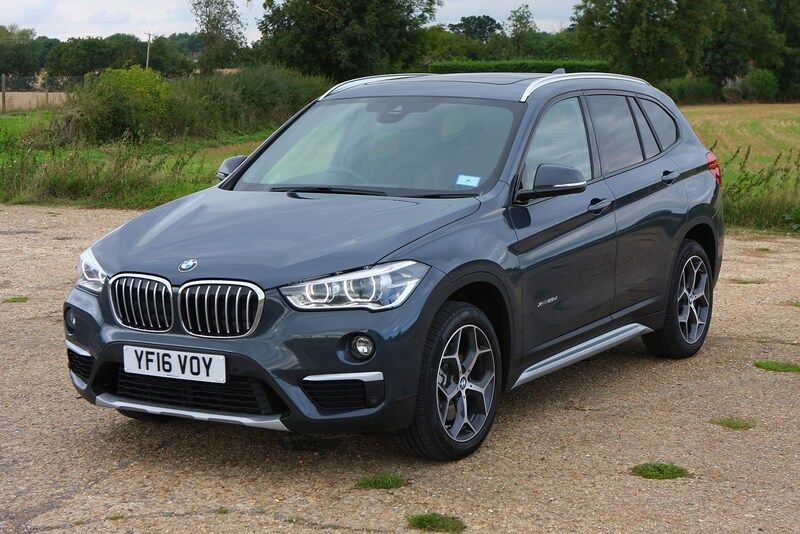 The BMW X1 is currently available two petrol and two diesel engines, coupled to either front-wheel drive or xDrive all-wheel drive. 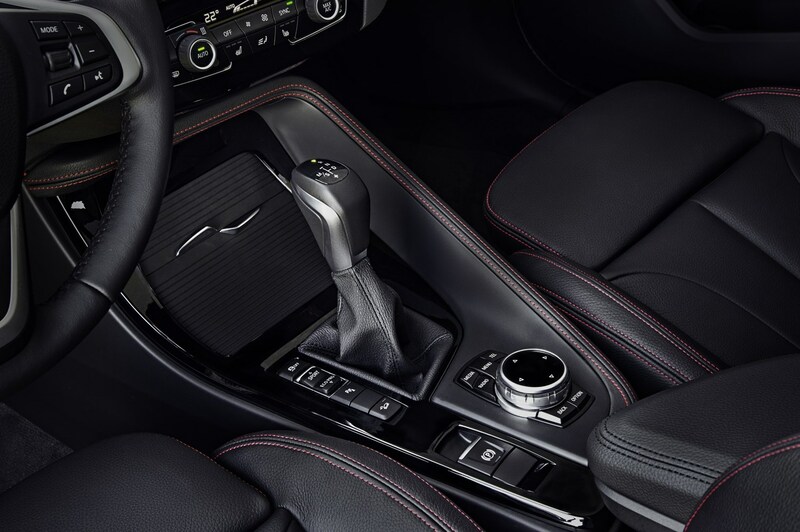 There’s a duo of transmissions too, with either a six-speed manual, seven-speed dual-clutch or eight-speed automatic gearbox available. 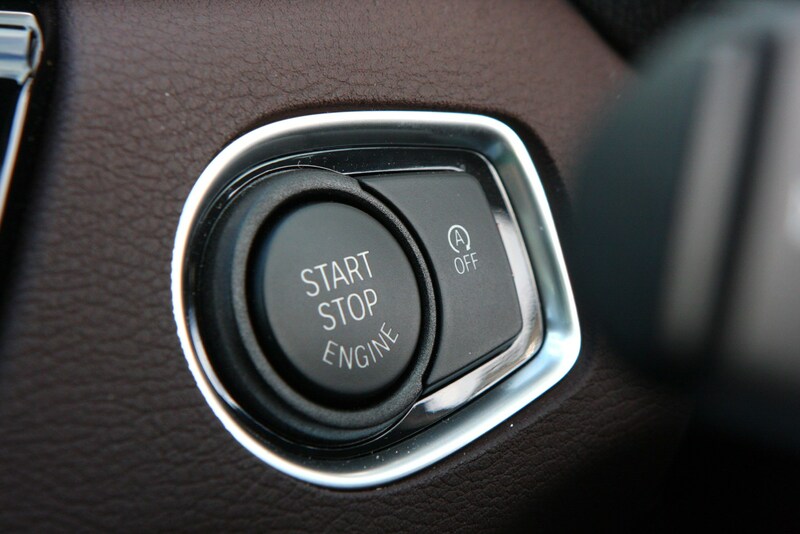 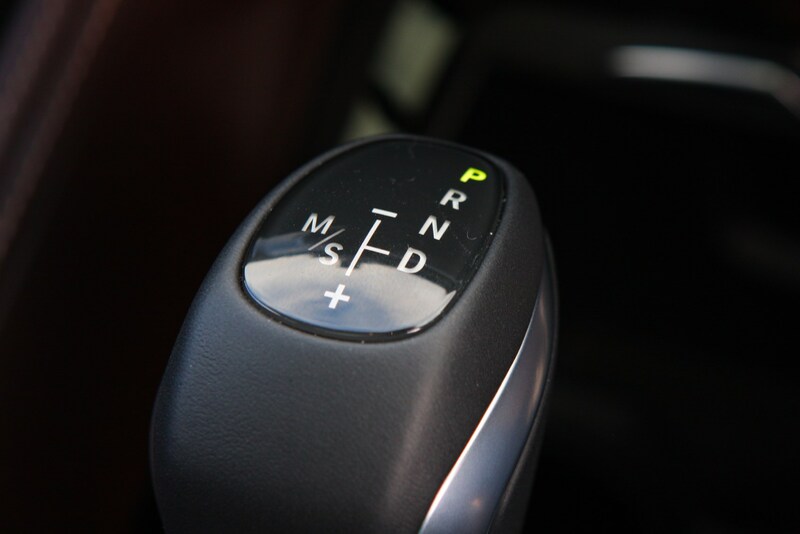 The reason there are two automatic gearboxes is that different engines are fitted with different transmissions. 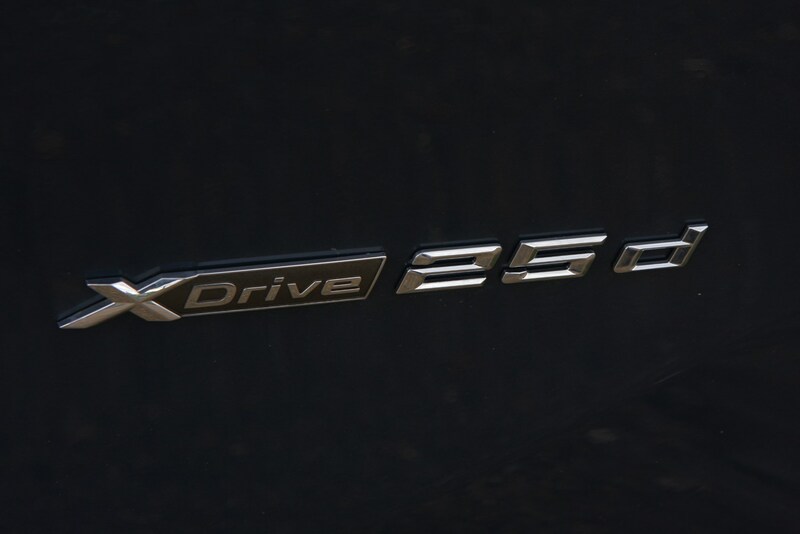 Kicking off the range is the 18i engine that, despite the badging, is actually a three-cylinder 1.5-litre shared with the MINI Hatch. 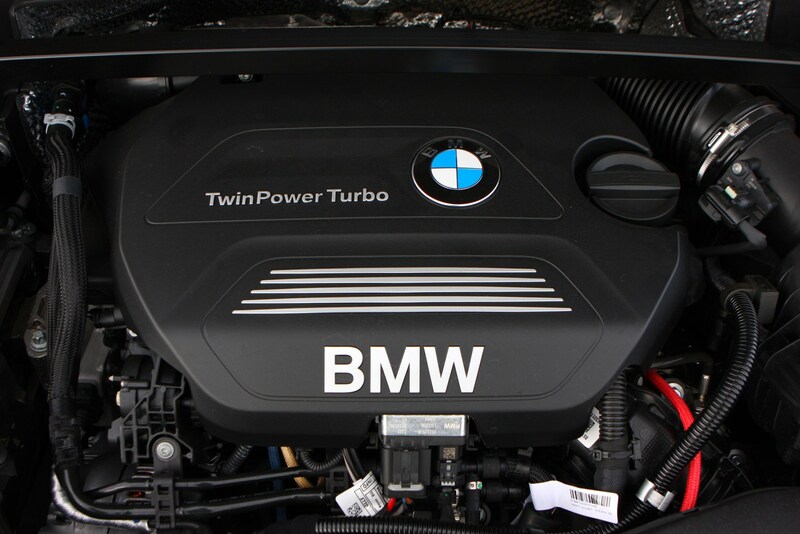 Producing 140hp and 220Nm of toque, it’s good for 0-62mph in 9.7 seconds, with a top speed of 127mph (126mph with the dual-clutch seven-speed automatic transmission). 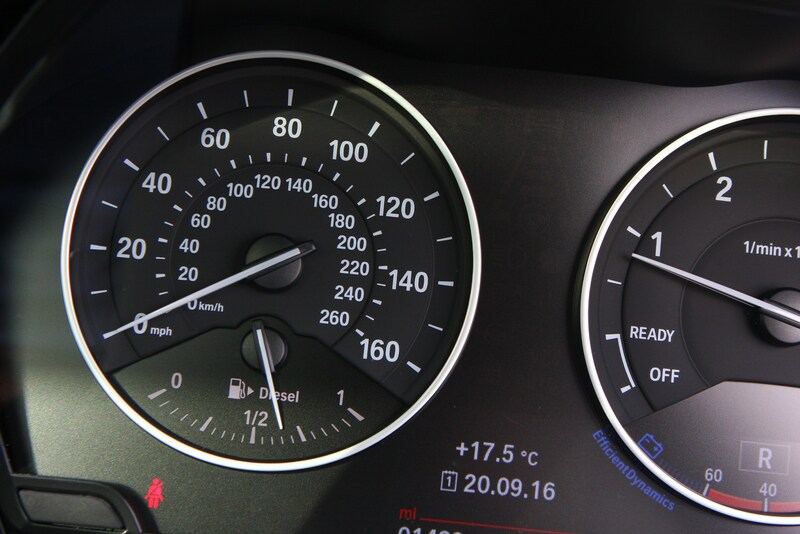 If you need a little more punch, but don’t want to switch to diesel, the 20i petrol could be what you’re after. 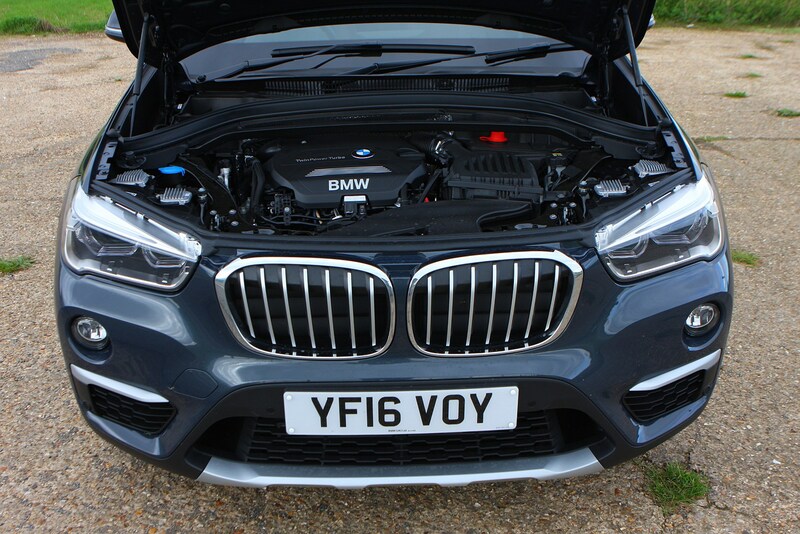 Unlike the 18i, it’s badging does ring true, the 2.0-litre four-cylinder engine producing 192hp and 280Nm of torque. 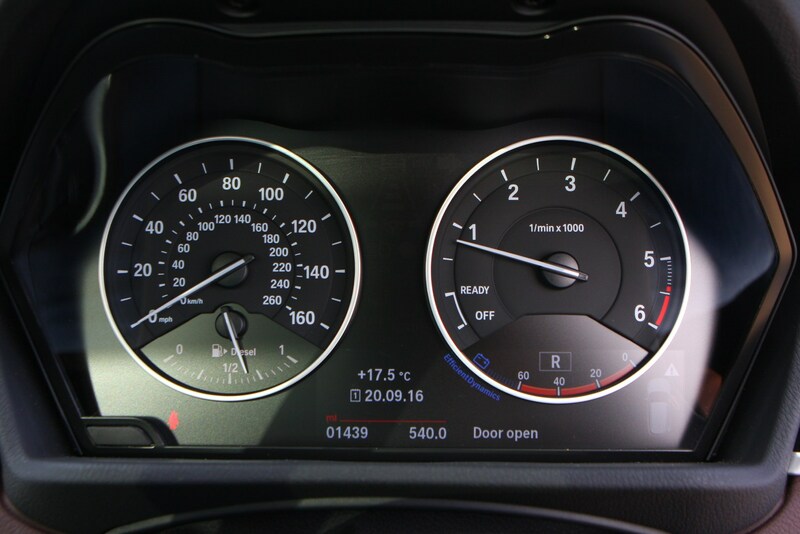 As a result, 0-62mph comes up in 7.6 seconds, while top speed is 140mph. 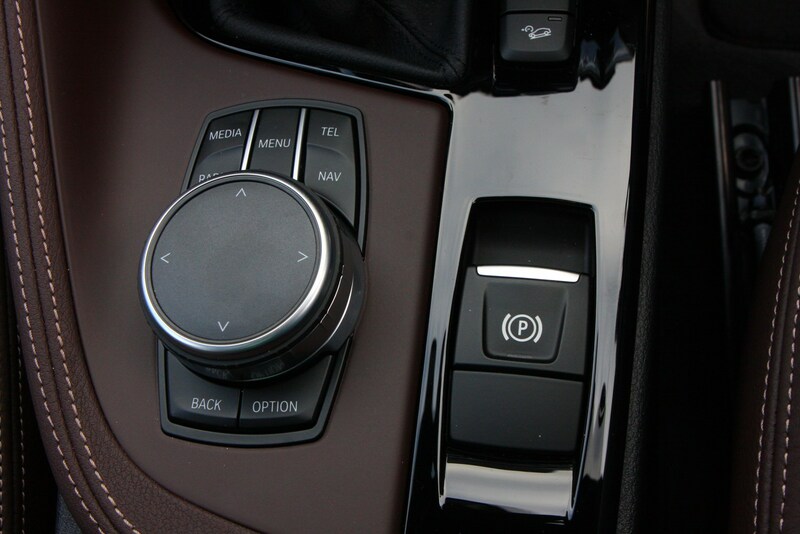 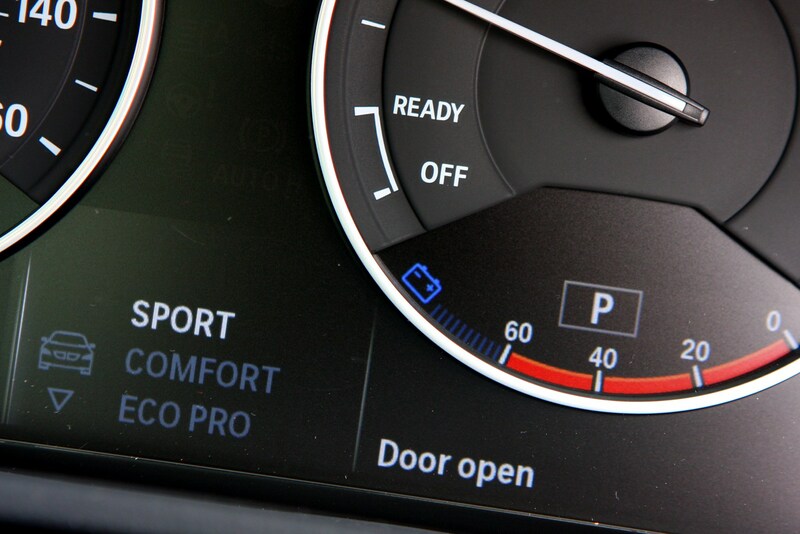 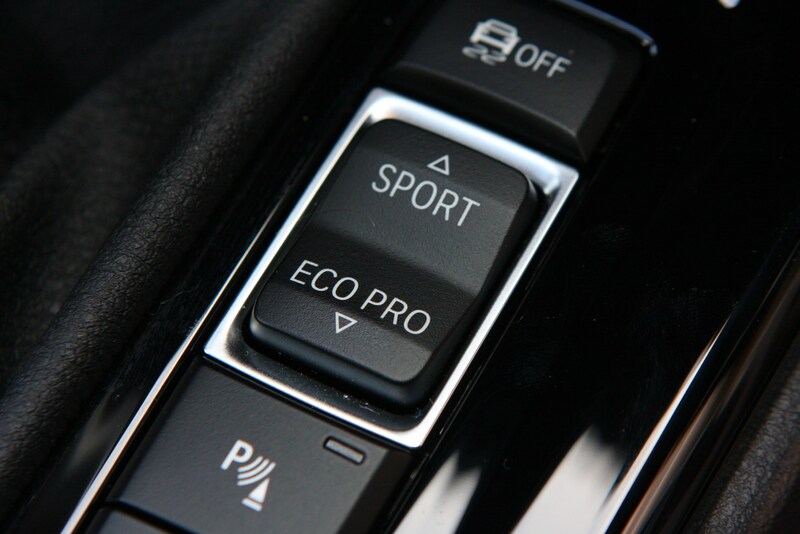 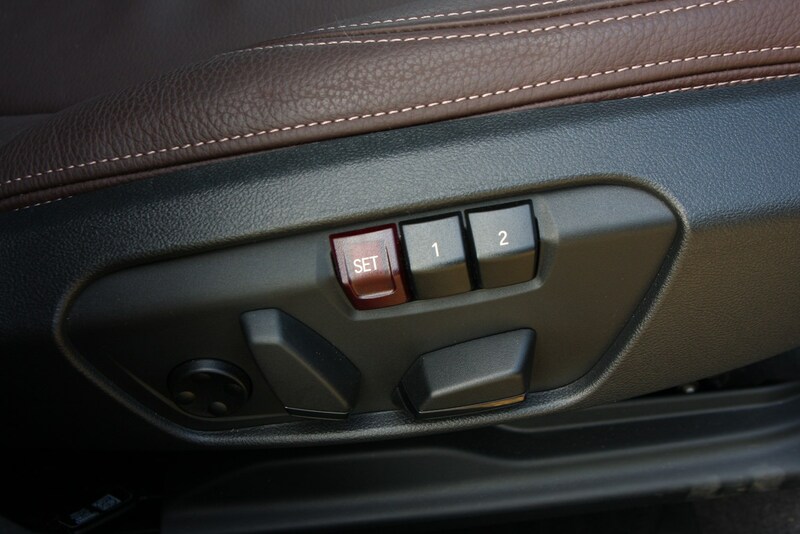 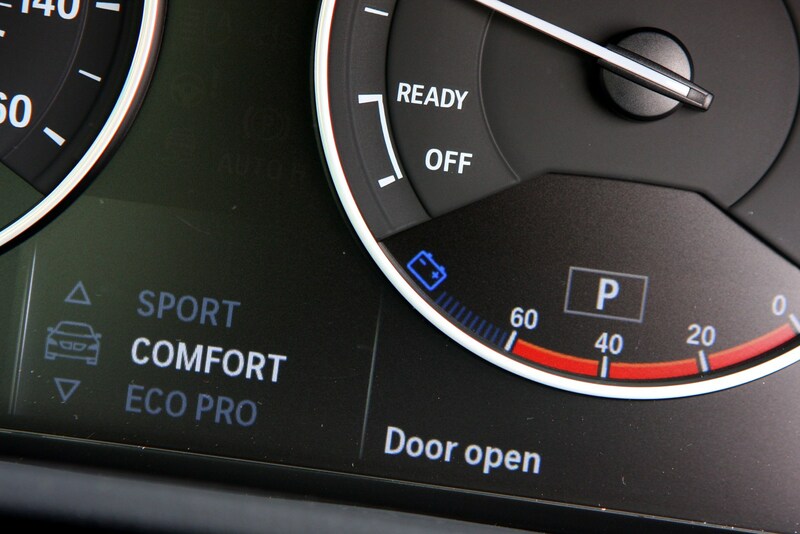 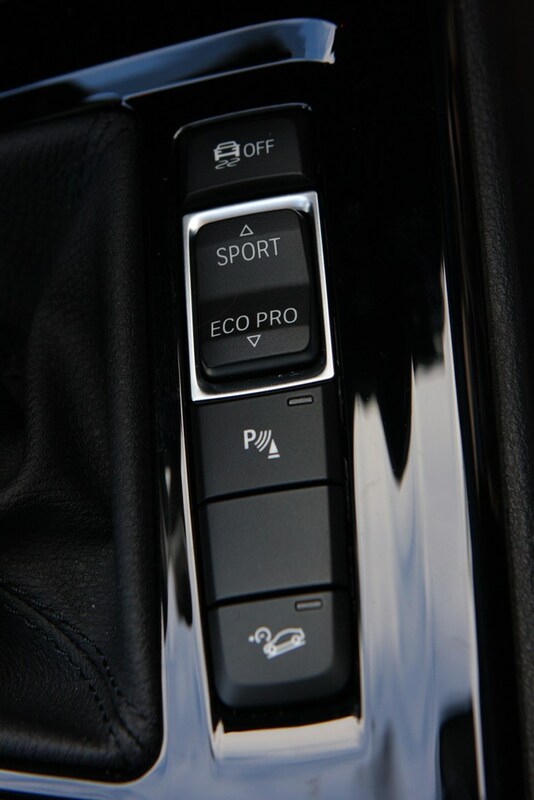 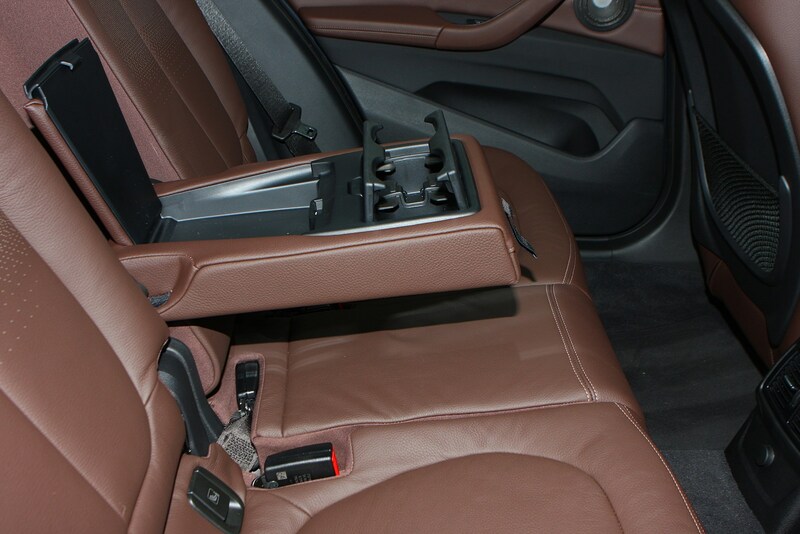 It’s also dual-clutch automatic gearbox only, with no manual option available. 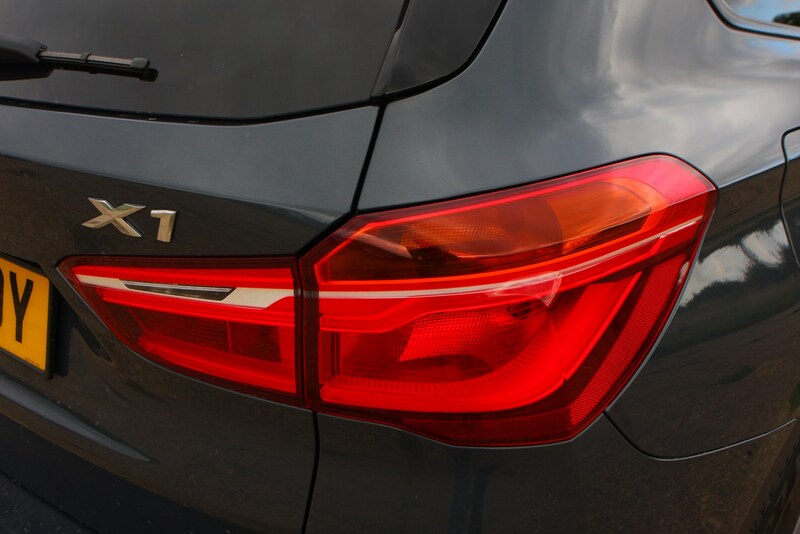 The entry-level diesel engine is 2.0-litre, four-cylinder badged 18d. 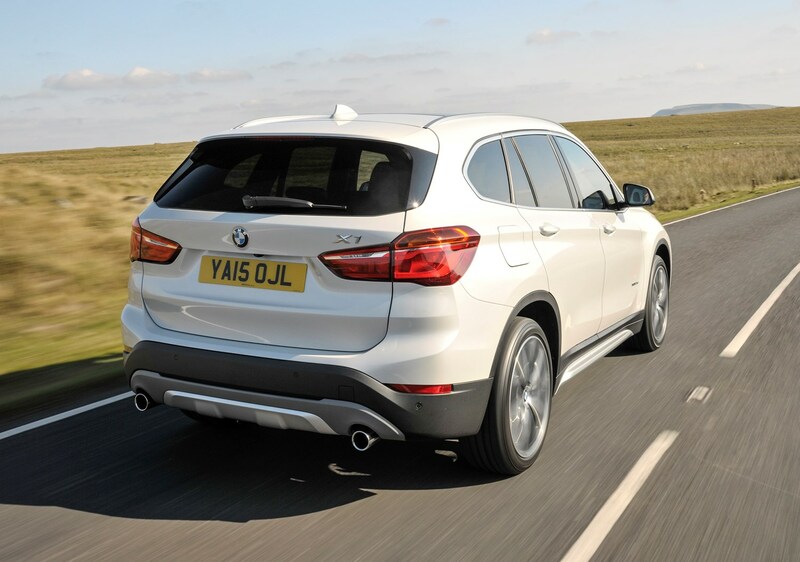 Good for 150hp and 350Nm of torque, 0-62mph is dispatched in 9.3 seconds (9.4 with the eight-speed automatic gearbox), while top speed comes in at 127mph. 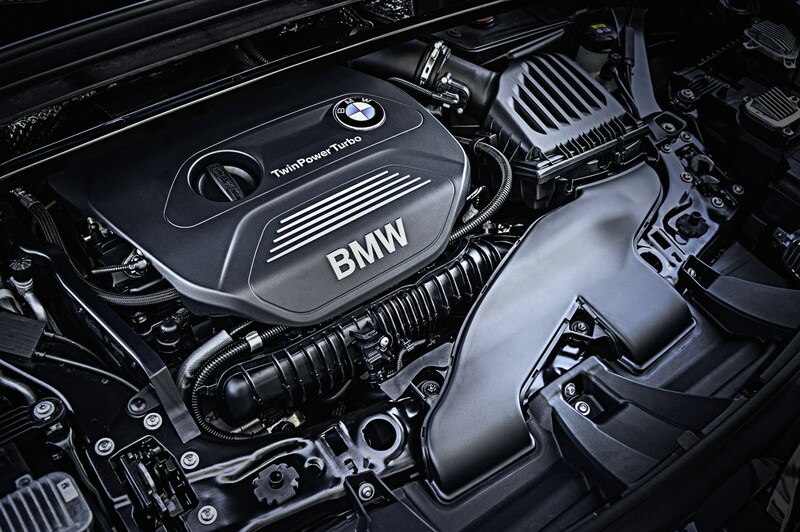 This engine also has the benefit of being available with the full transmission and drivetrain selection, with xDrive all-wheel drive and eight-speed automatic versions available either together or separately. 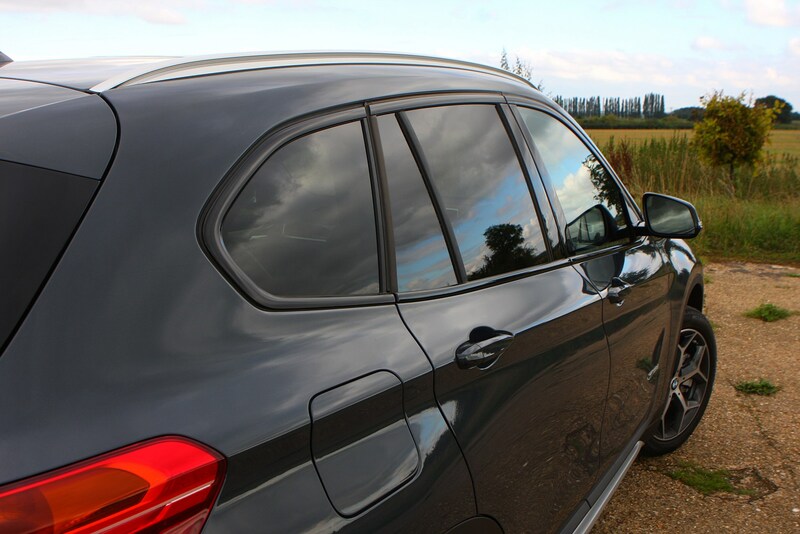 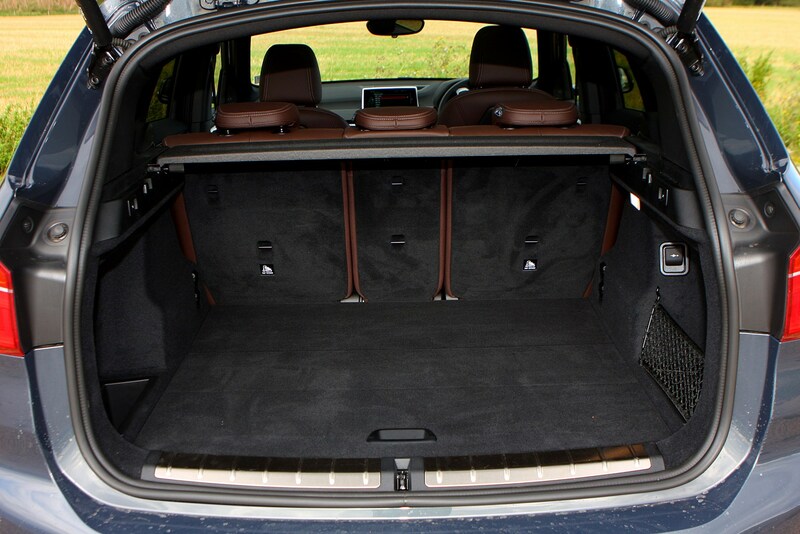 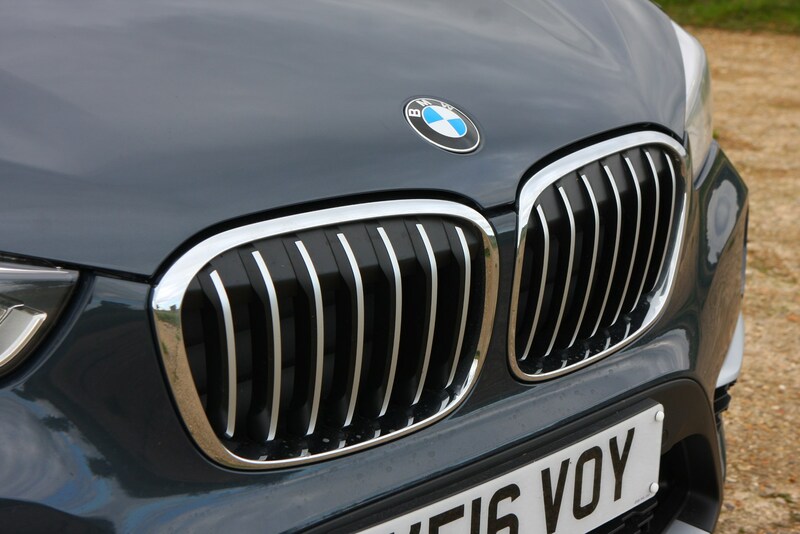 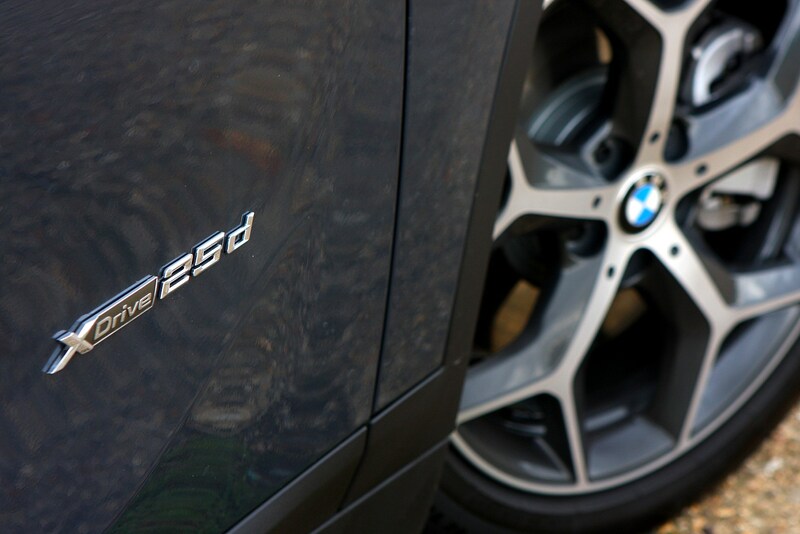 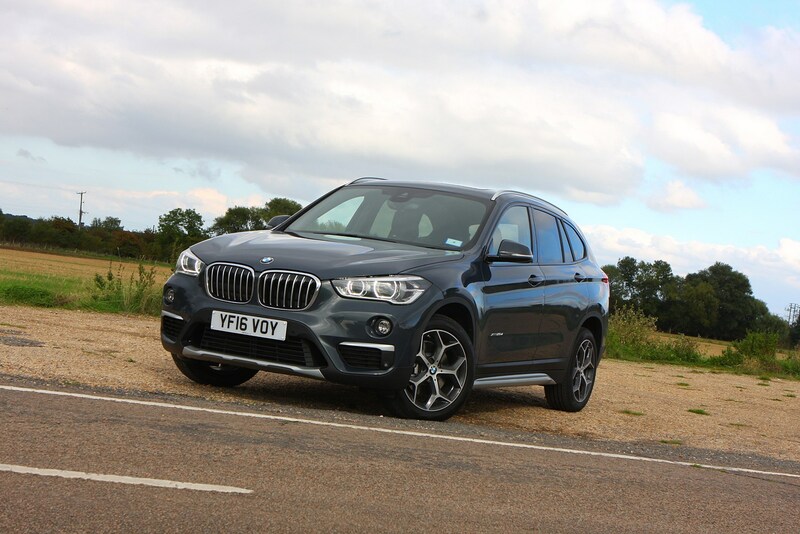 If you’re after the top of the range diesel, the 20d is as good as it gets in the X1. 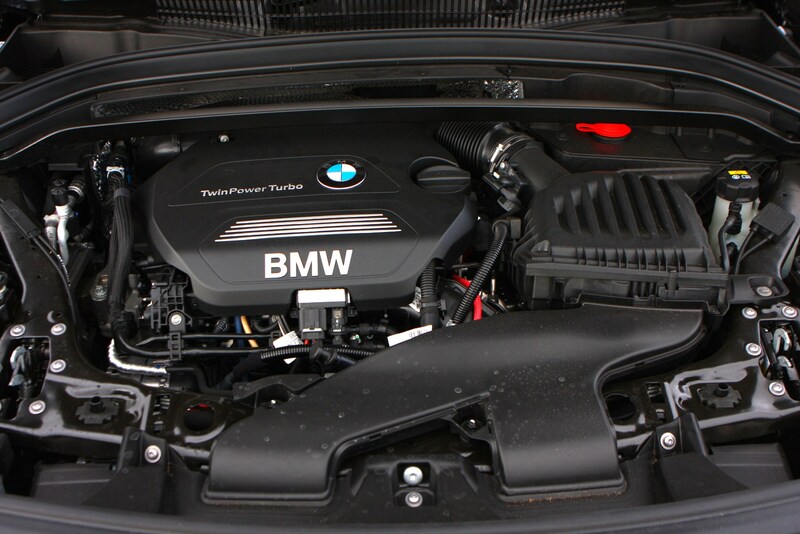 A 2.0-litre four-cylinder unit, power is 190hp while torque is 400Nm. 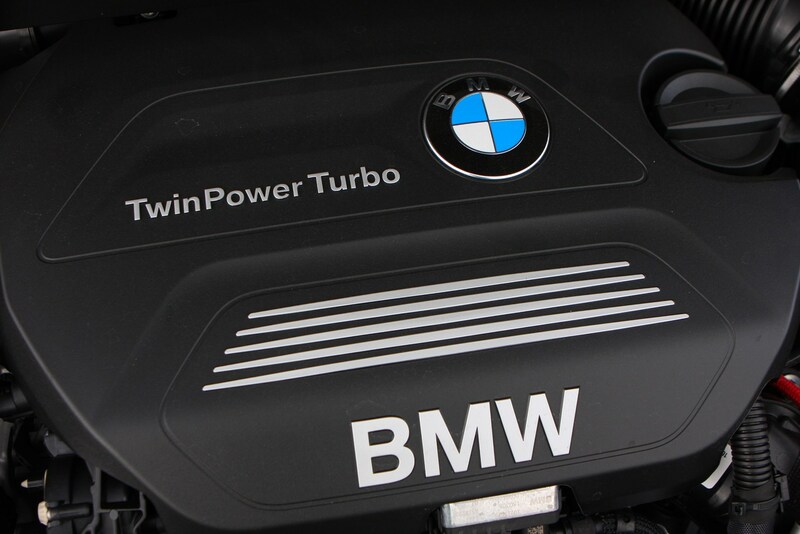 This means 0-62mph in 7.8 seconds, with top speed arriving at 136mph. 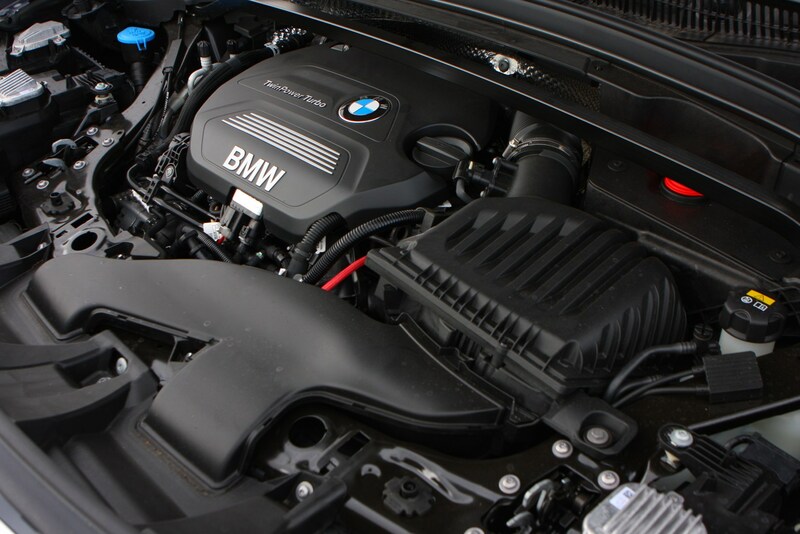 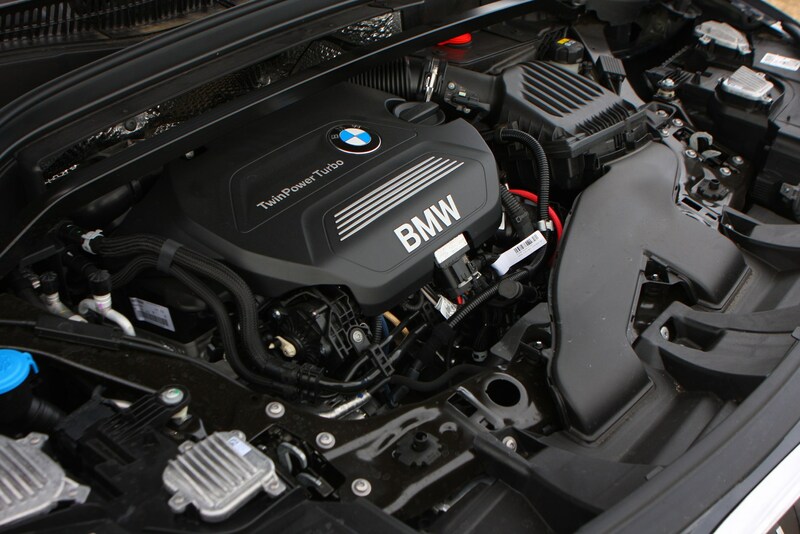 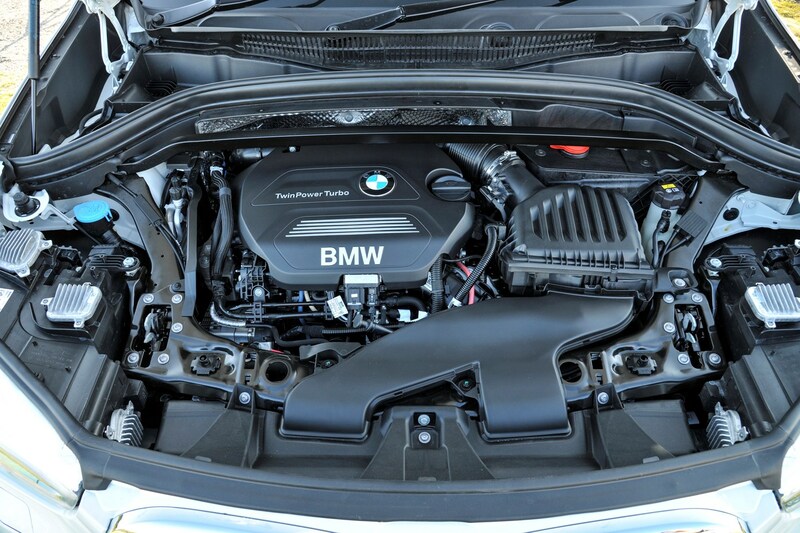 Note that this engine is only available with xDrive and the automatic gearbox. 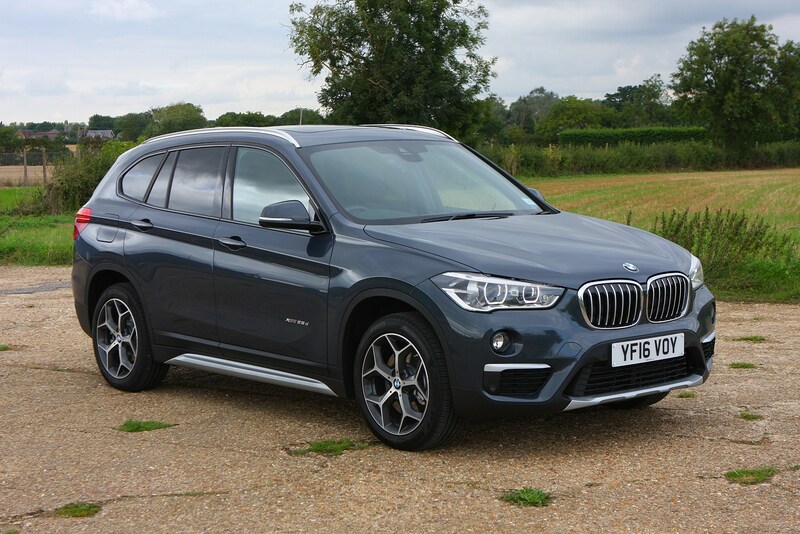 Until June 2018, the BMW X1 was available with a 2.0-litre diesel engine badged 25d. 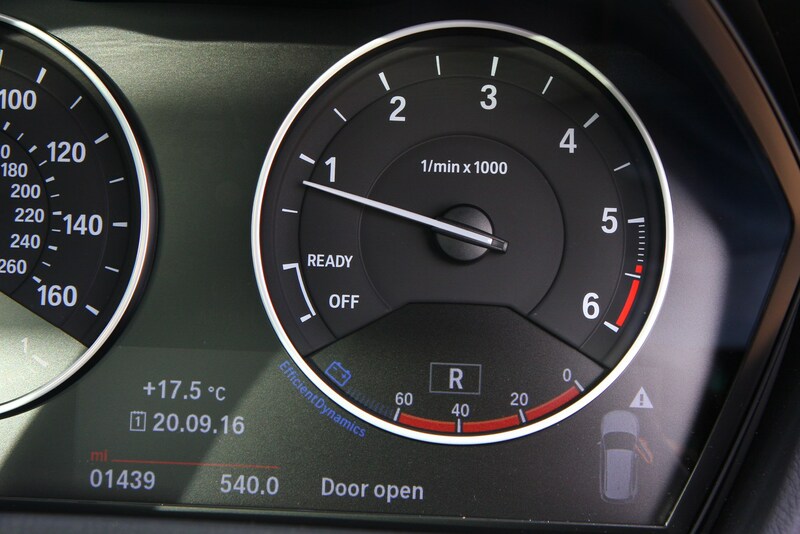 Producing 230hp and 450Nm of torque, it was noticeably more powerful than anything else in the line-up, managing 0-62mph in just 6.4 seconds, with a top speed of 146mph. 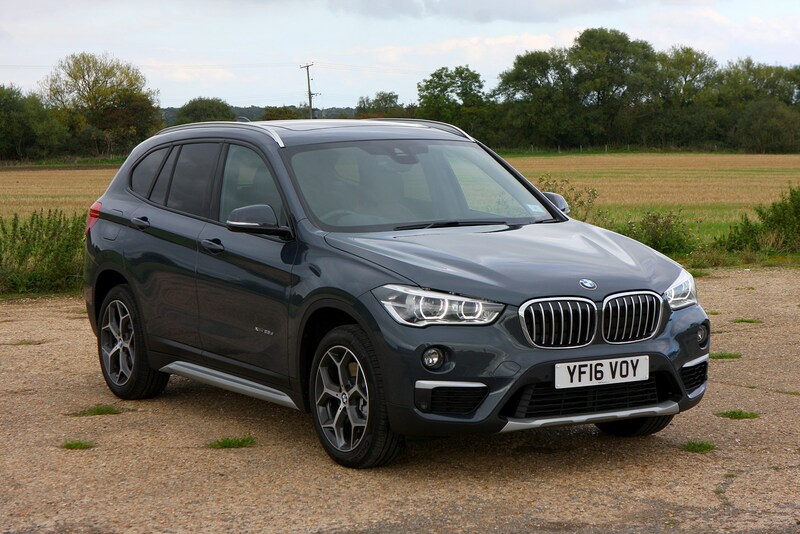 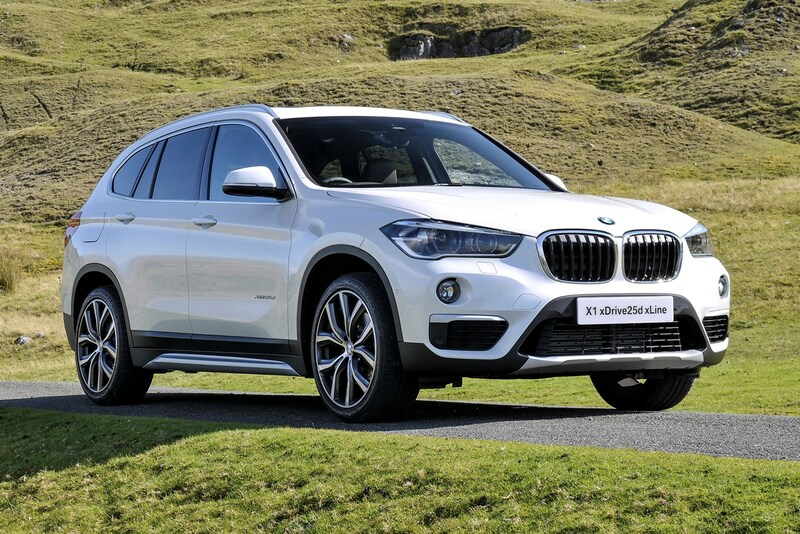 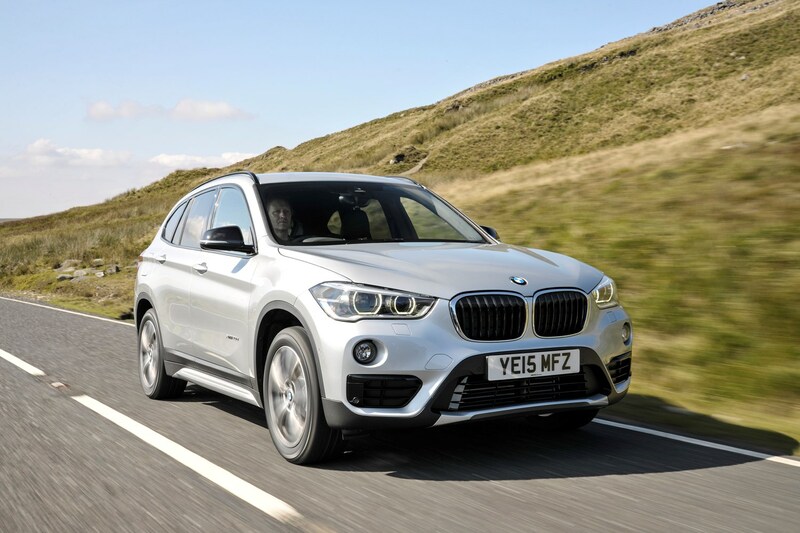 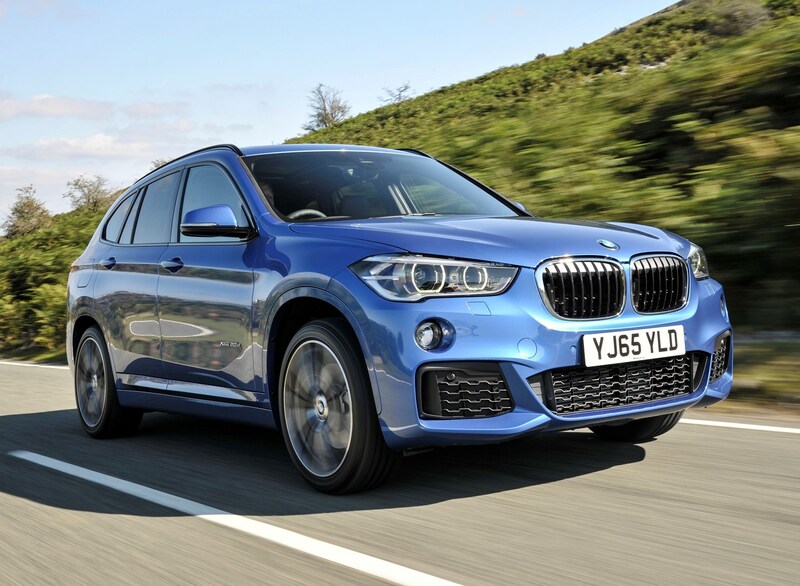 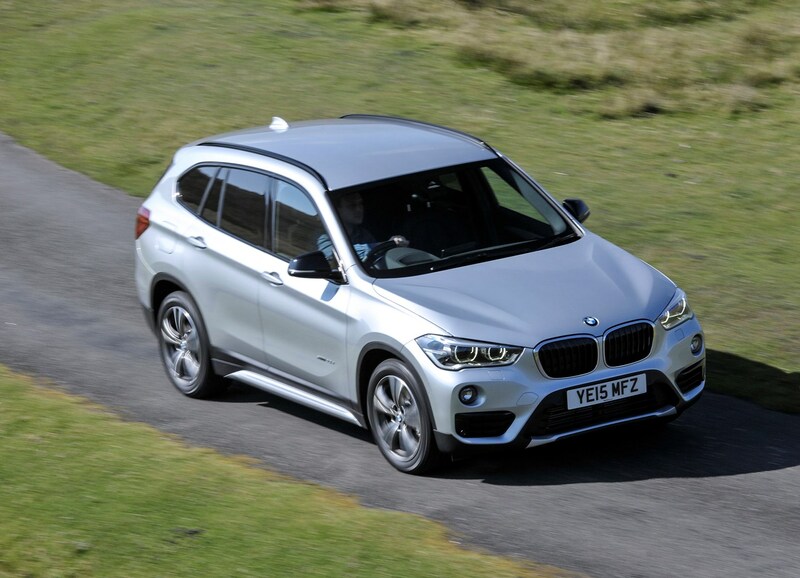 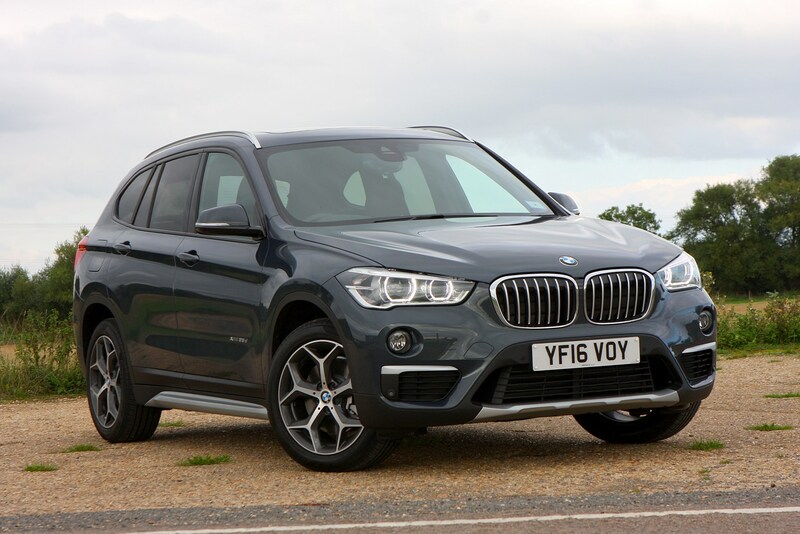 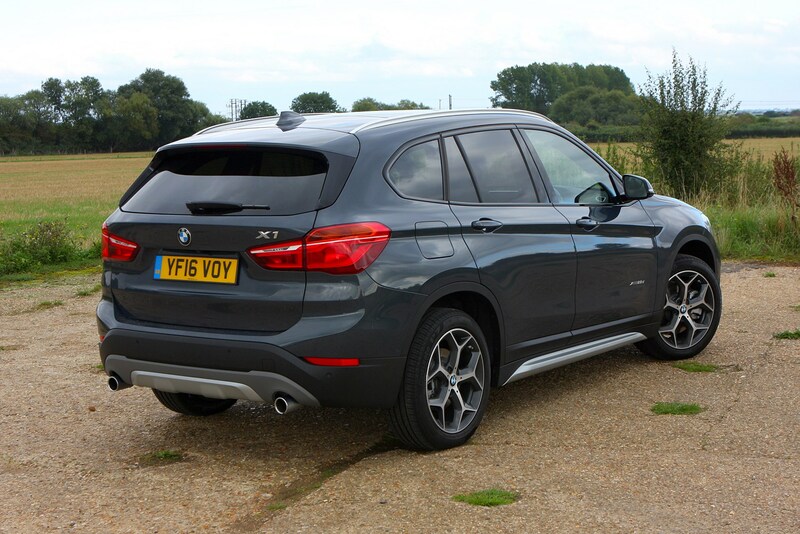 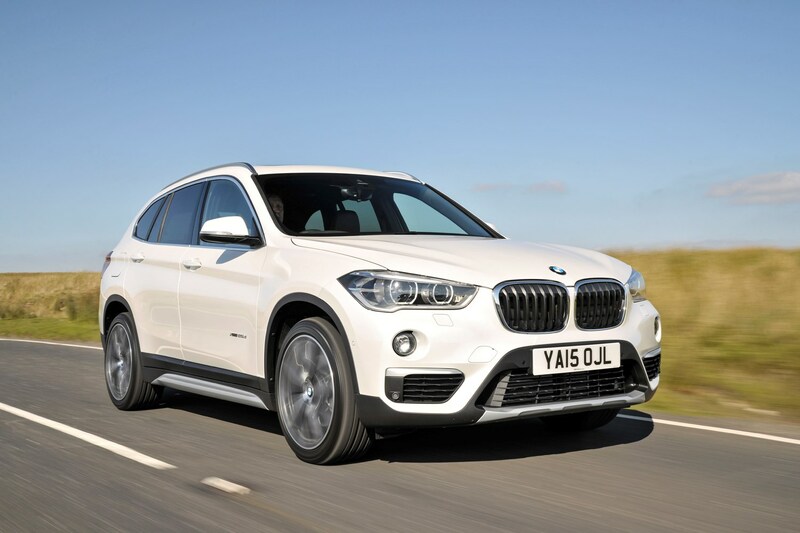 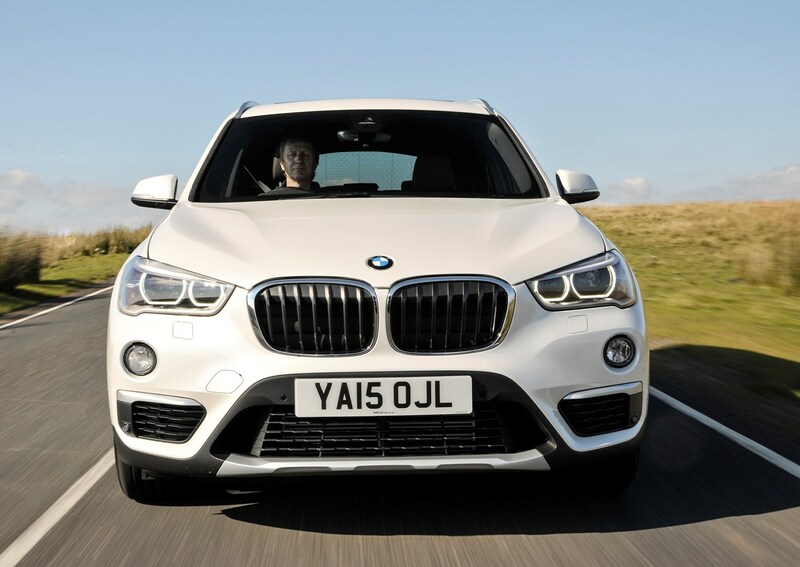 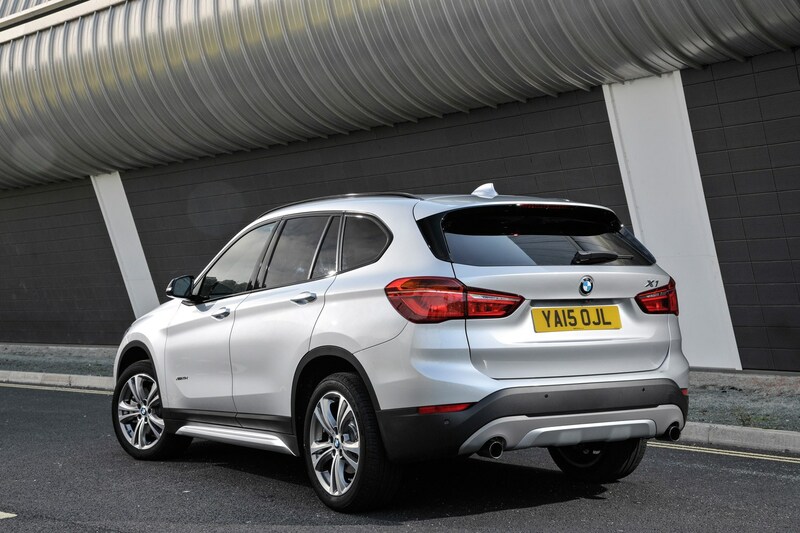 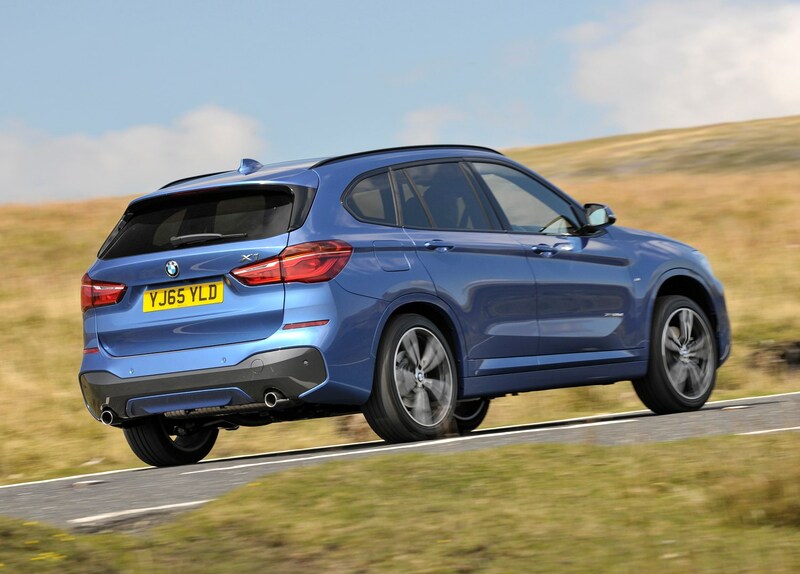 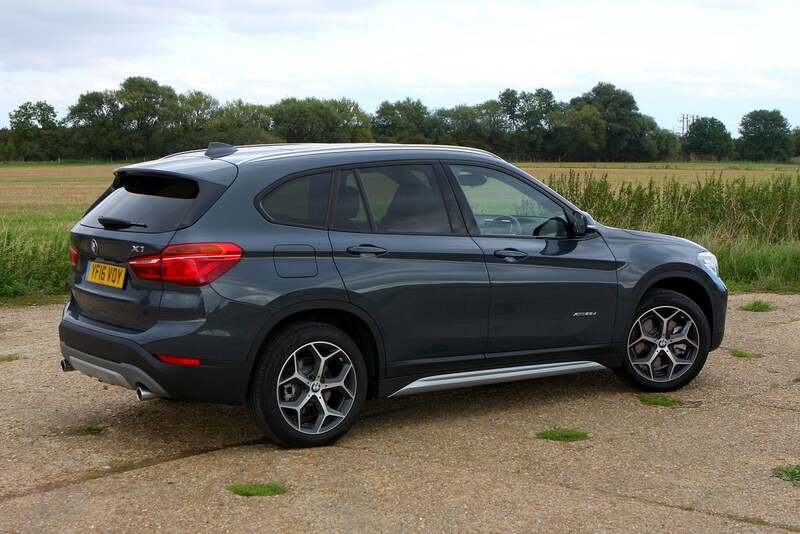 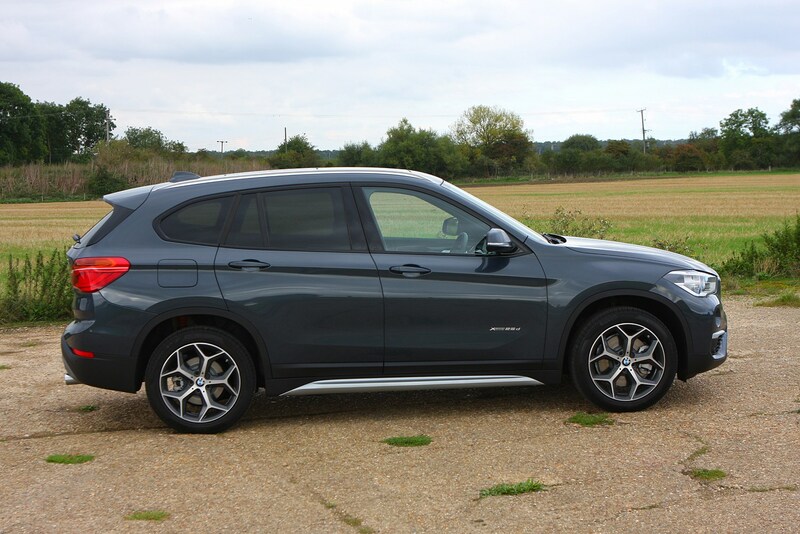 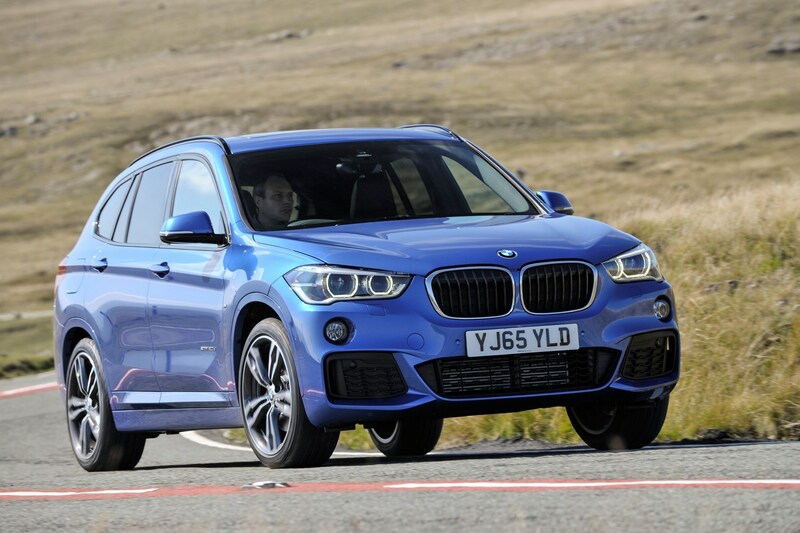 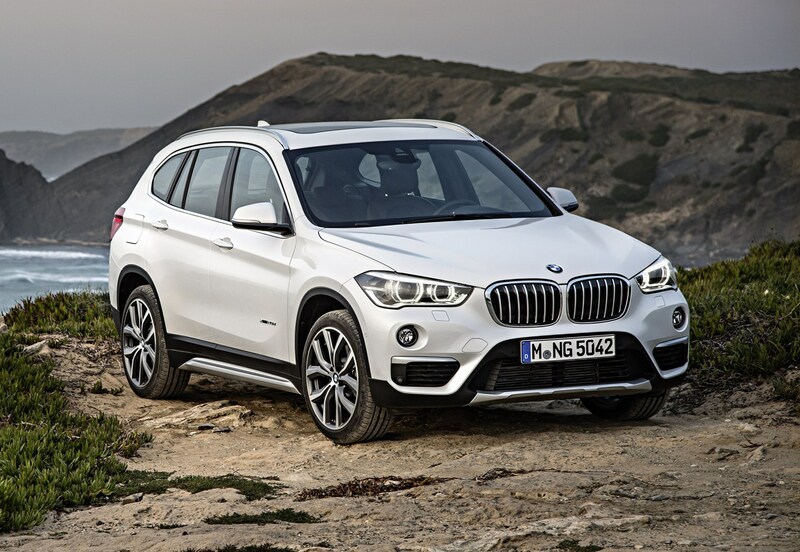 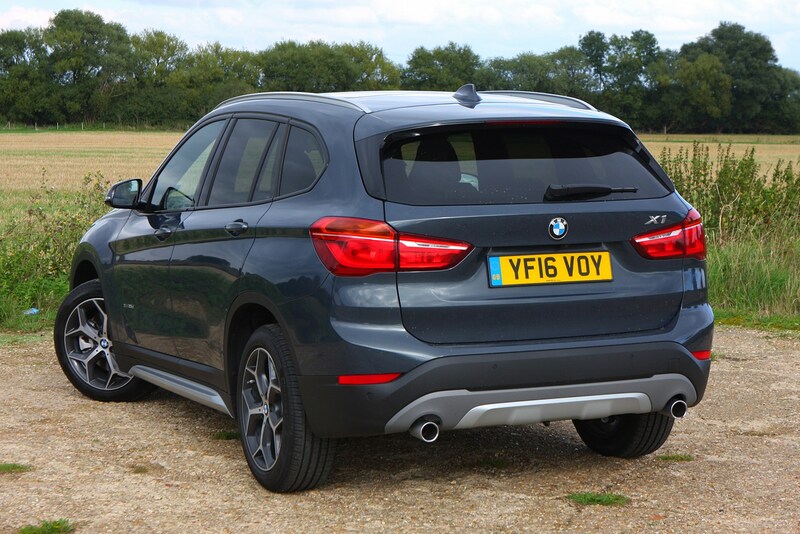 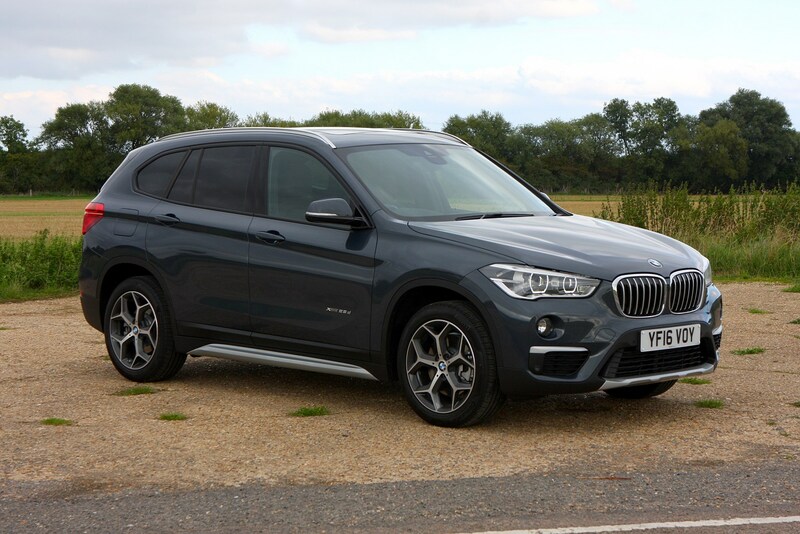 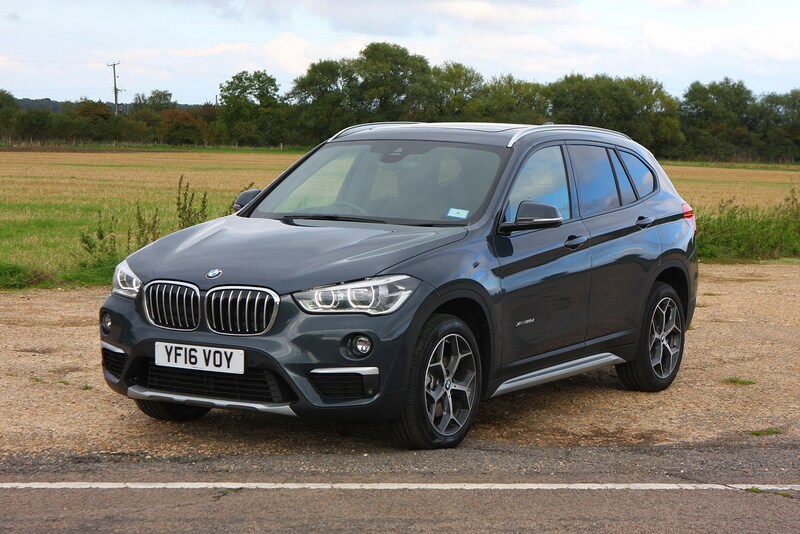 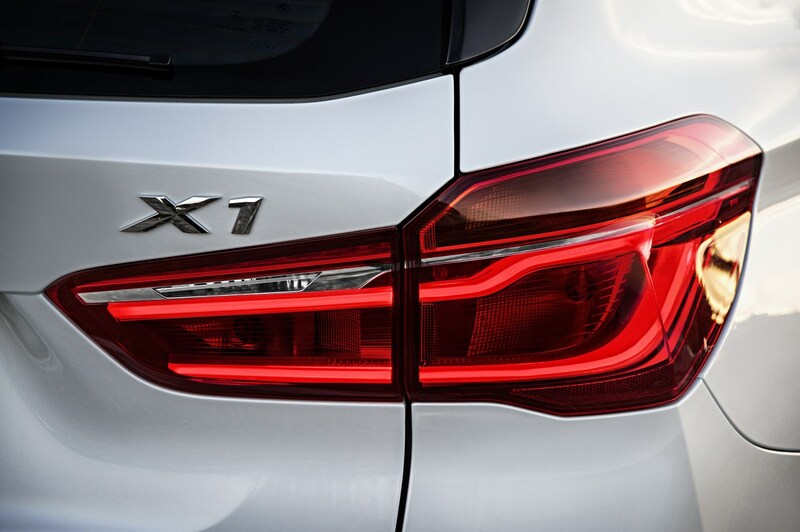 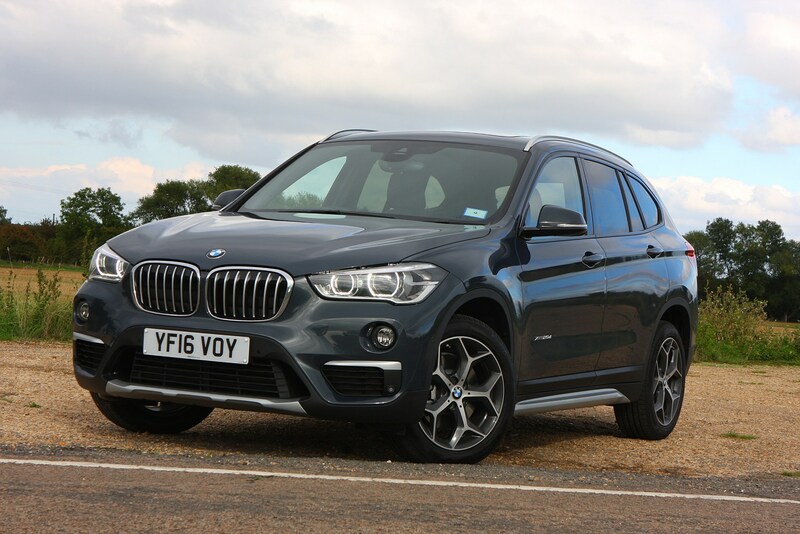 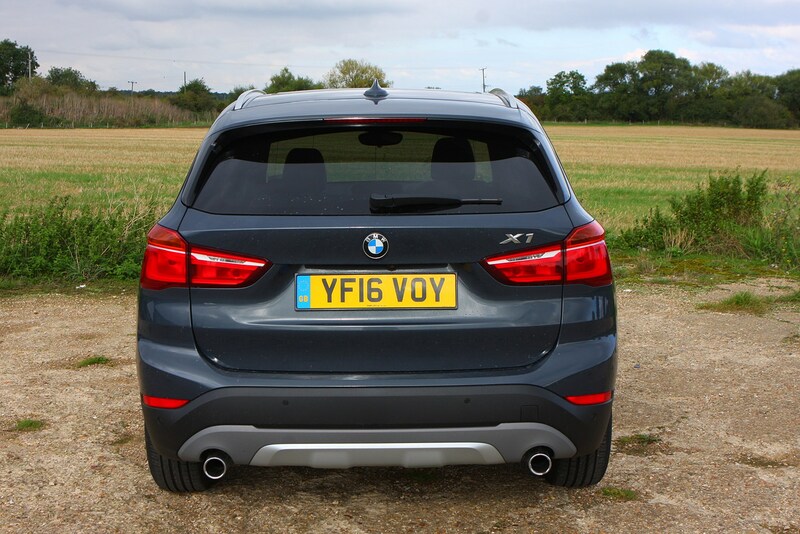 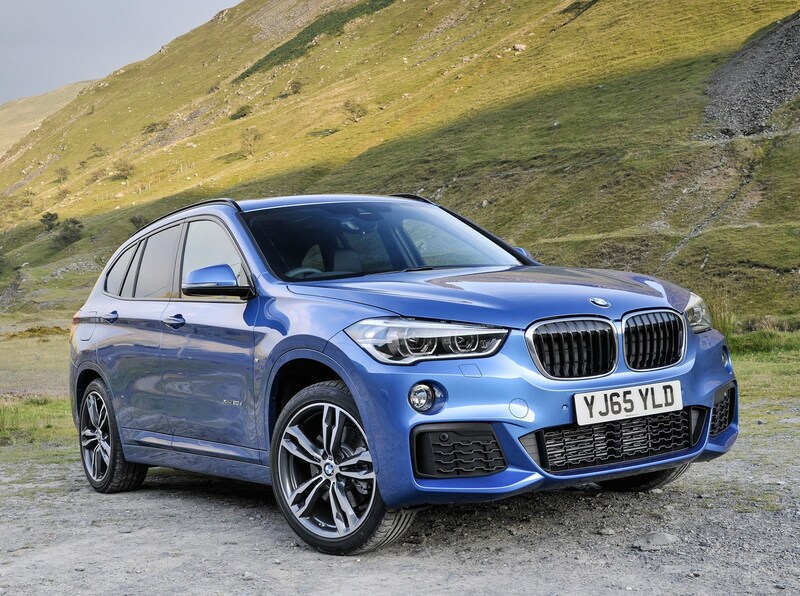 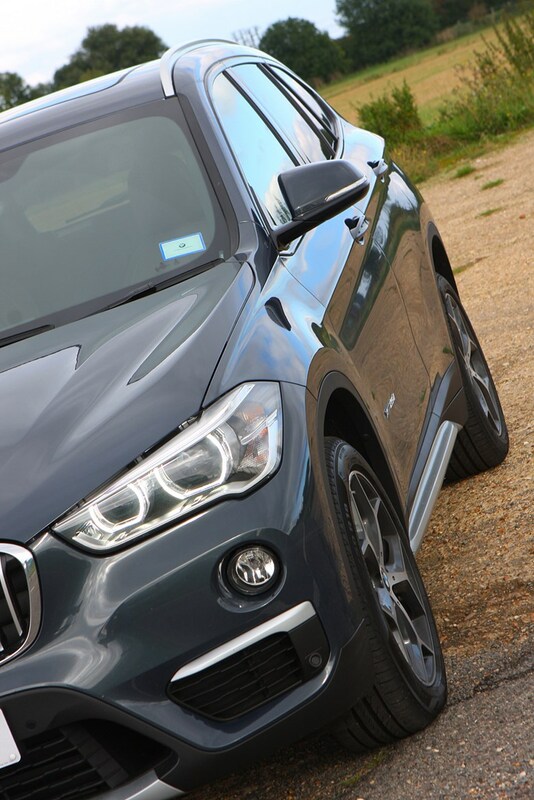 While the X1 is a fully-fledged SUV, it’s still a BMW – so there’s a keen focus on sportiness and handling dynamics. 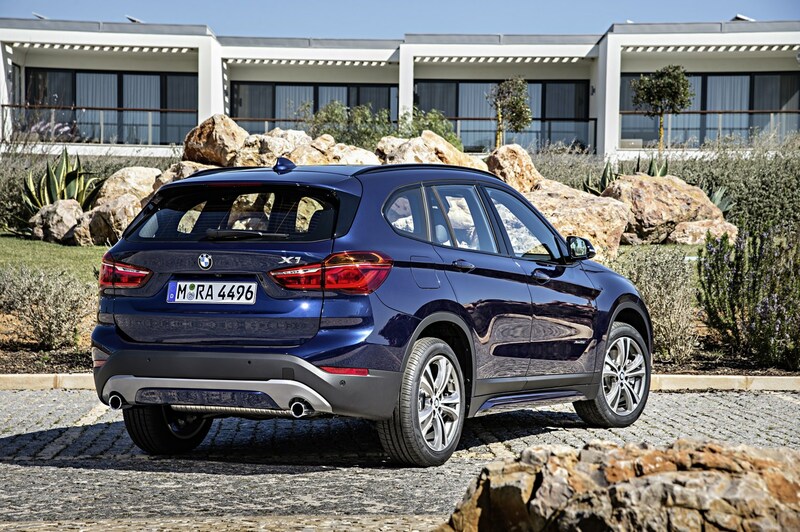 As a result, the X1 drives just like a slightly taller 1 Series. 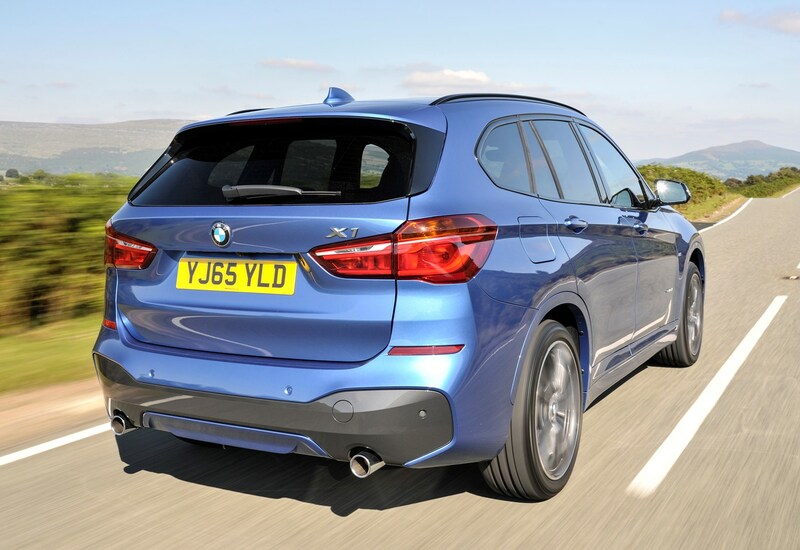 There’s a smidge more body roll (where the body of the car leans on the chassis when going through corners) and the centre of gravity feels a touch higher, but otherwise it’s really not far off BMW’s sweet-handling hatchback. 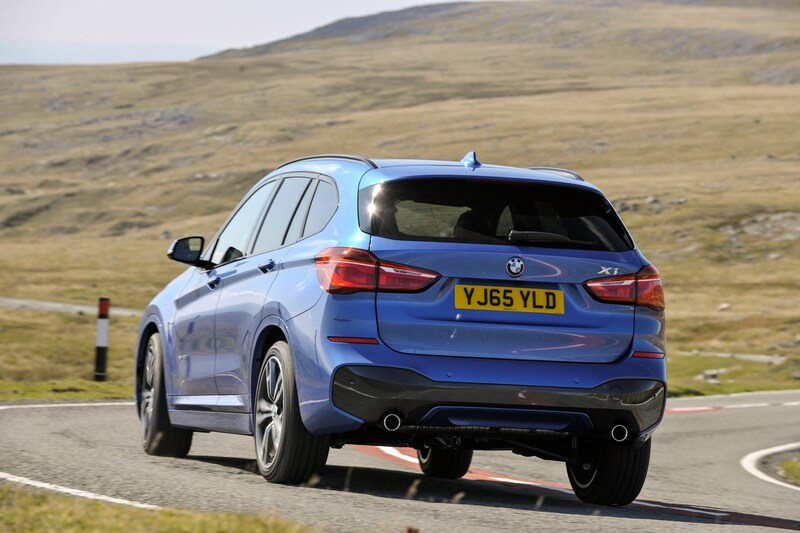 XDrive all-wheel drive (standard on most models) means immense traction coming out of corners – especially in greasy conditions – while steering feel is nicely judged. 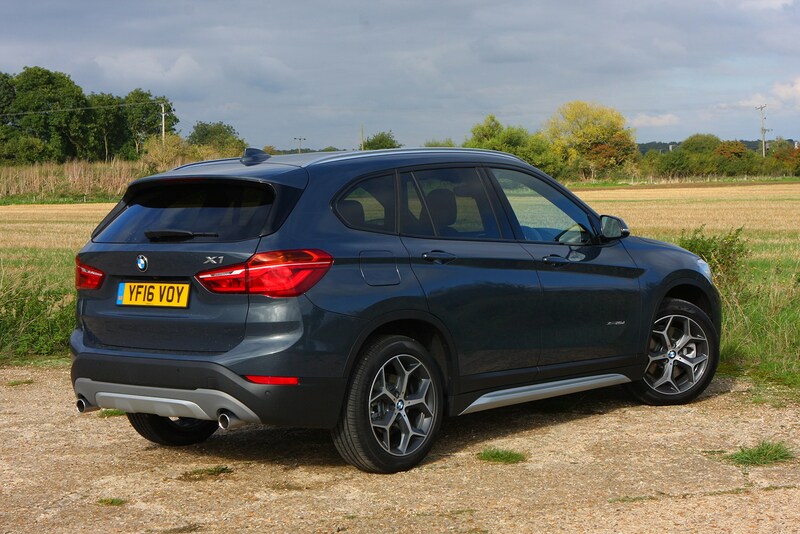 It’s light enough at low speeds for easy parking, but weights up nicely once you get going, enabling precise and direct handling. 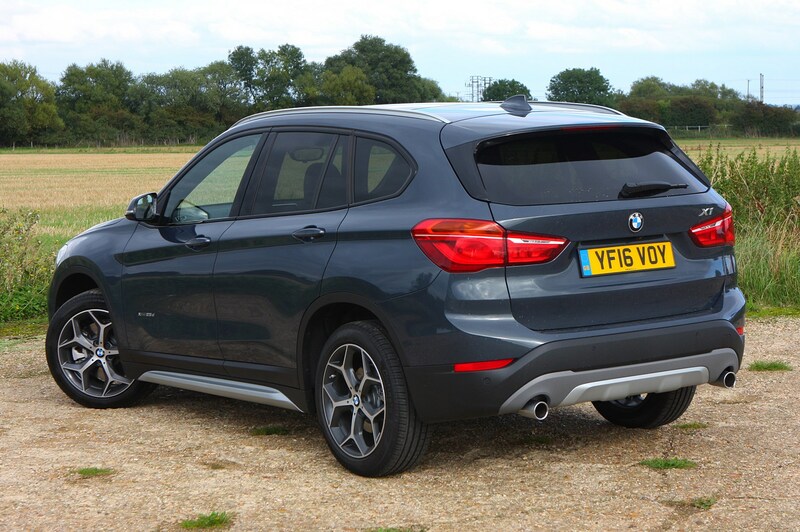 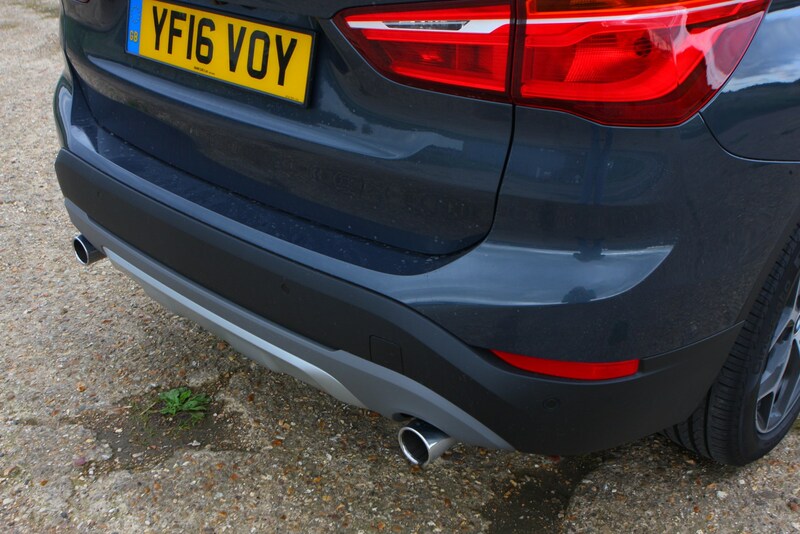 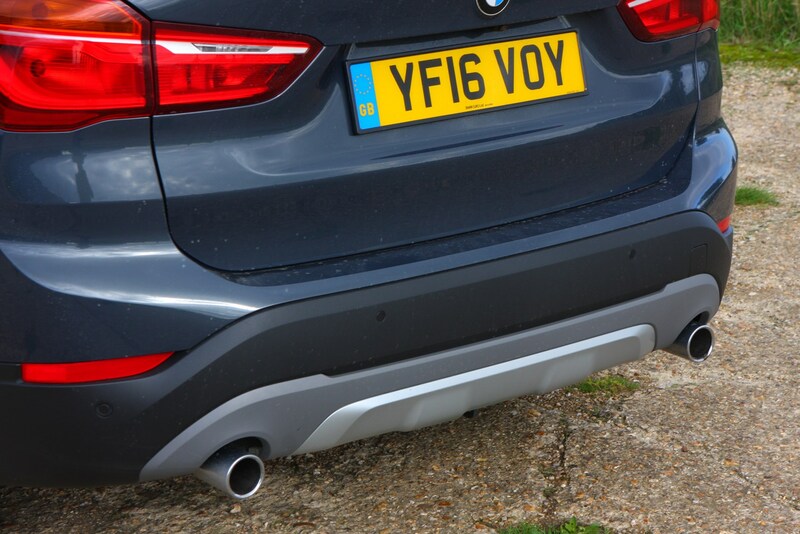 The X1 can hold its own off-road thanks to its 183mm ground clearance and short bodywork overhangs. 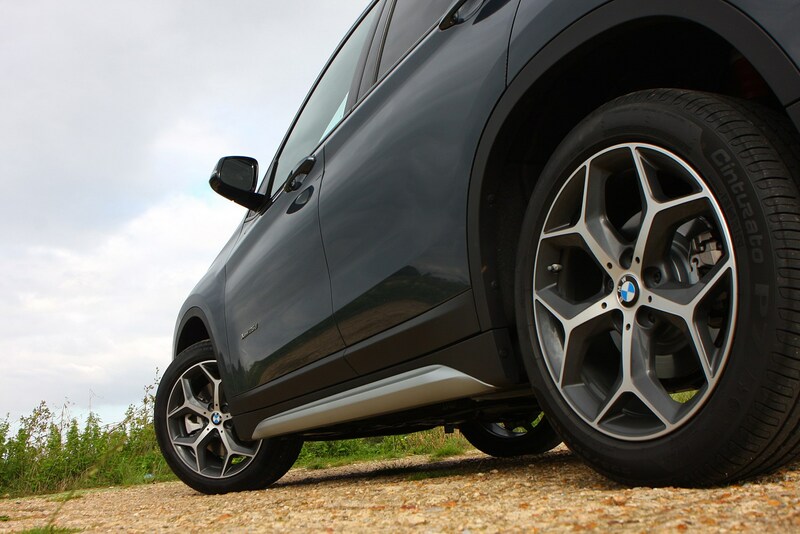 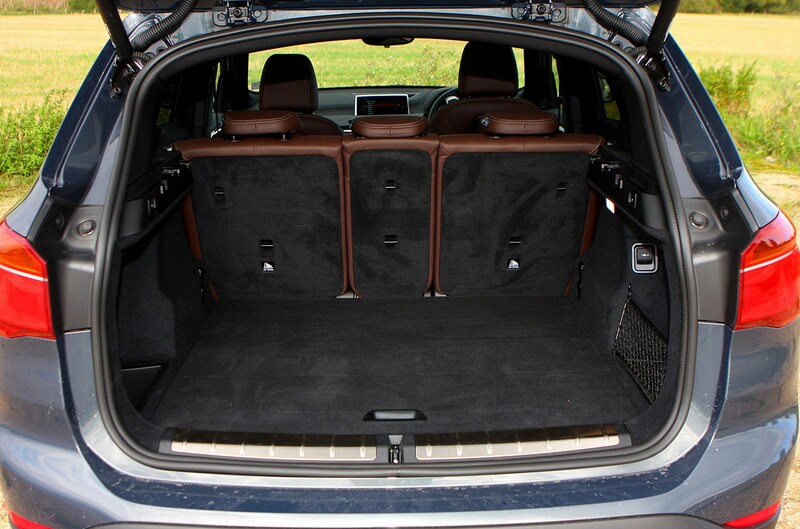 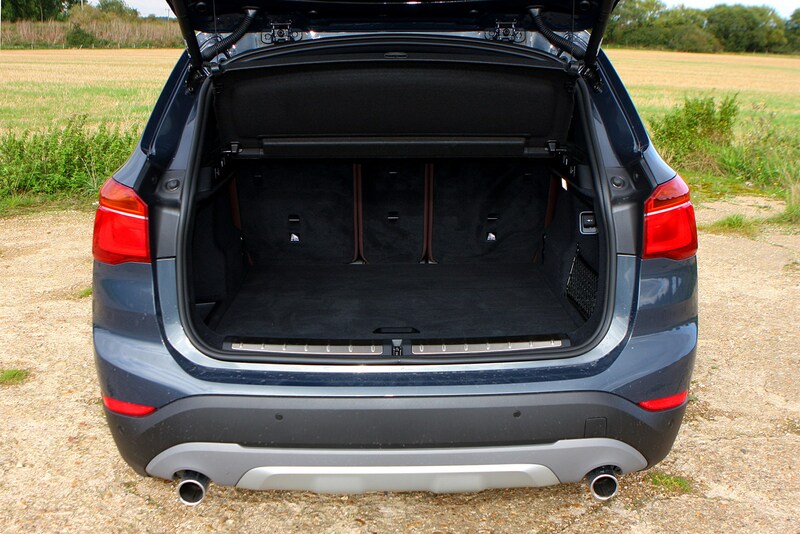 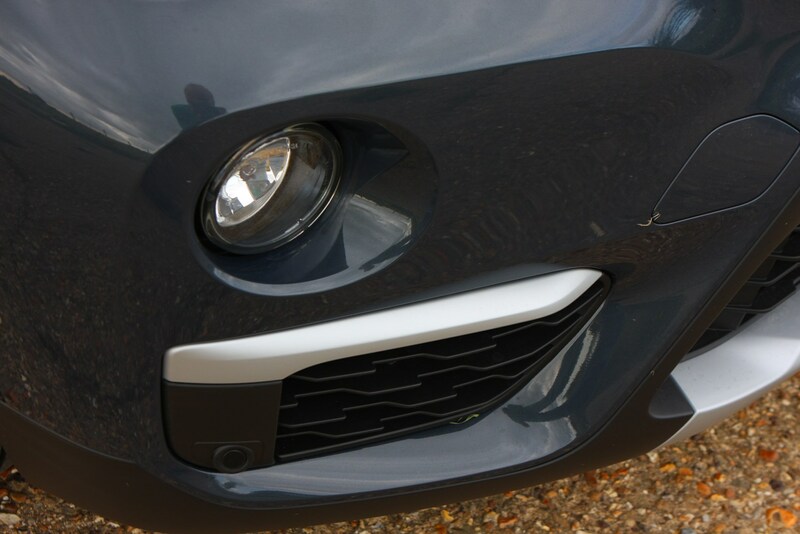 This allows the car to fare well over the rough stuff, tackling mildly challenging hills and bumps easily. 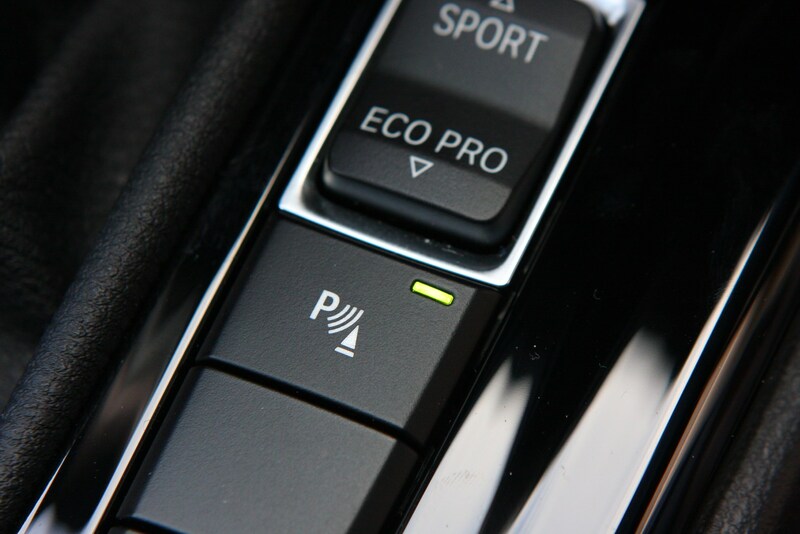 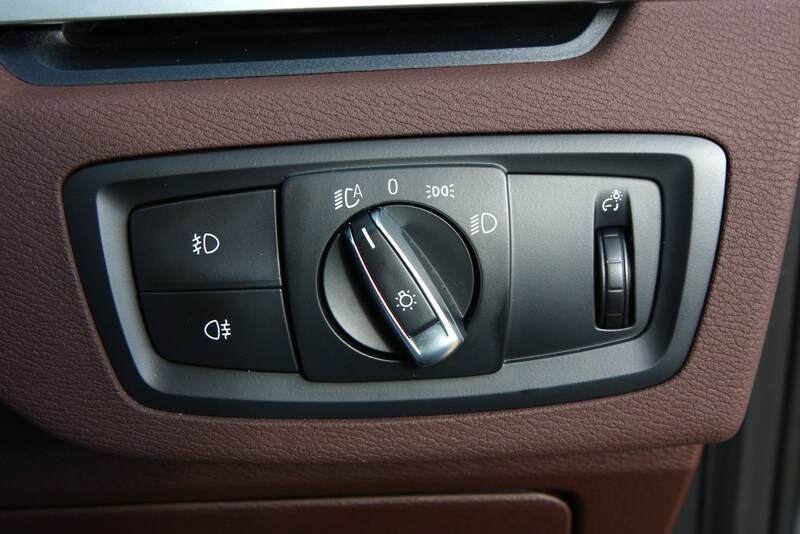 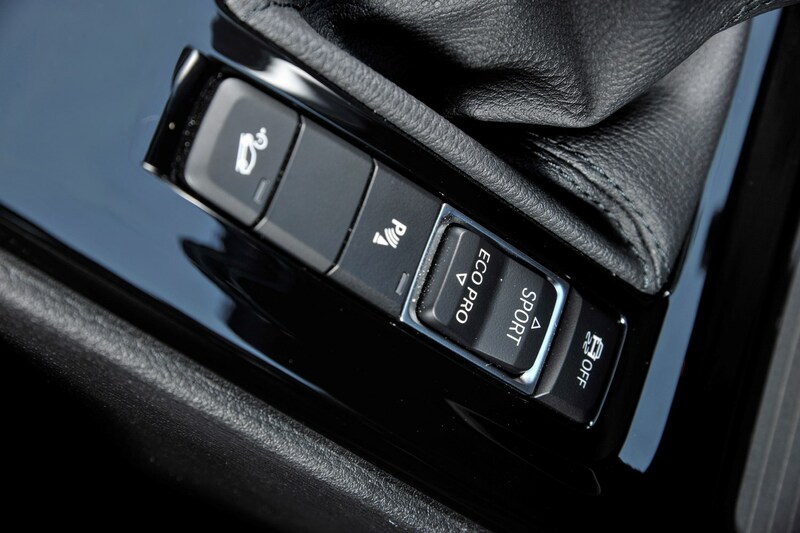 Every xDrive model gets hill descent control as standard too, which controls the speed of the car when negotiating steep, slippery slopes. 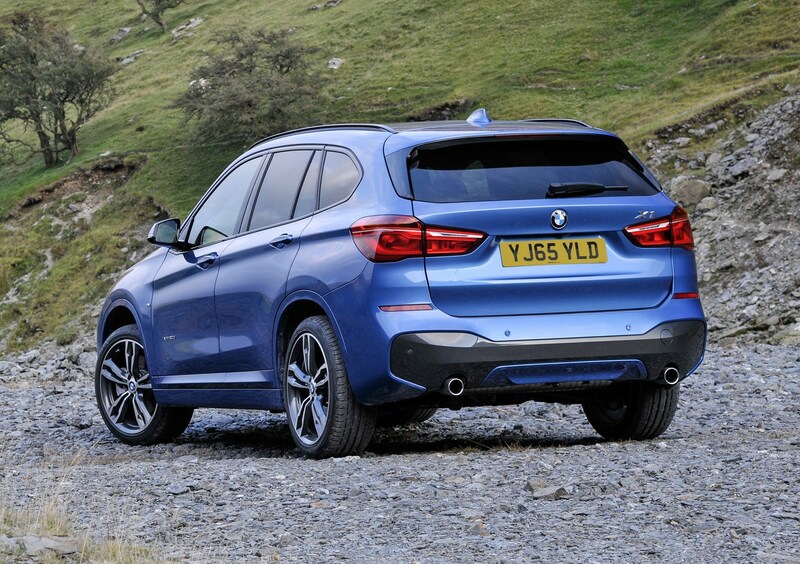 Sure, it’s still going to struggle if you really push the envelope, but rivals are certainly no better. 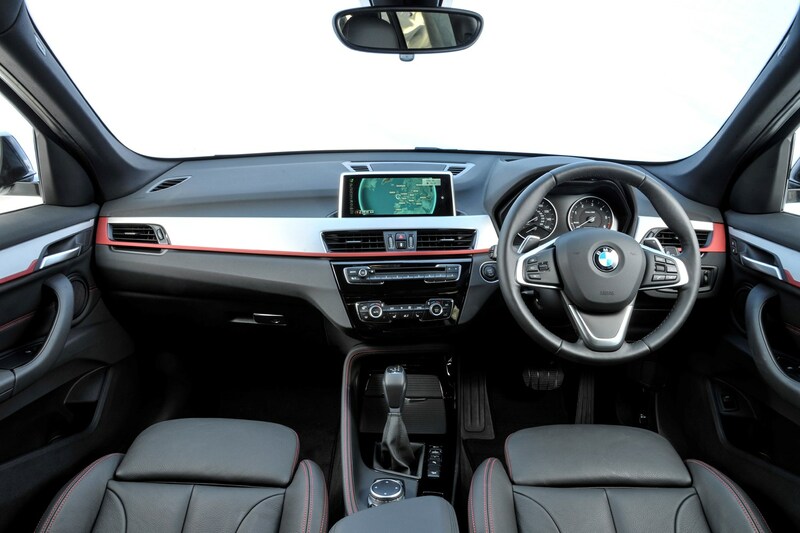 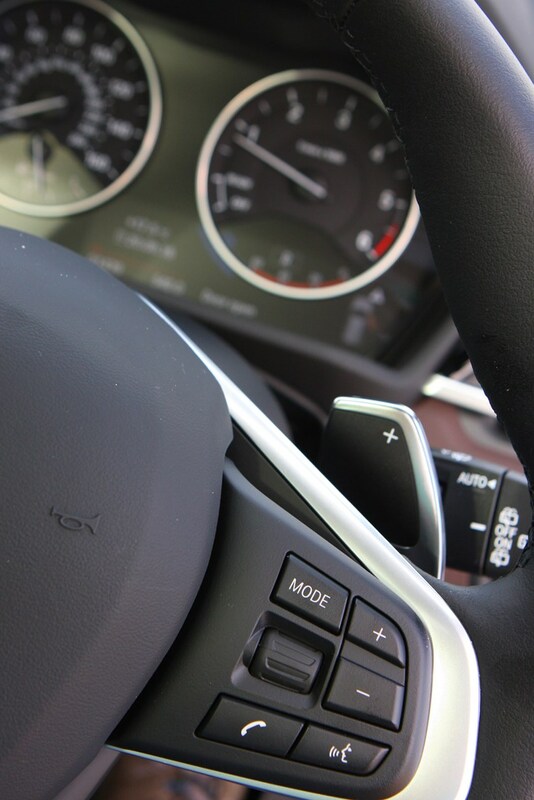 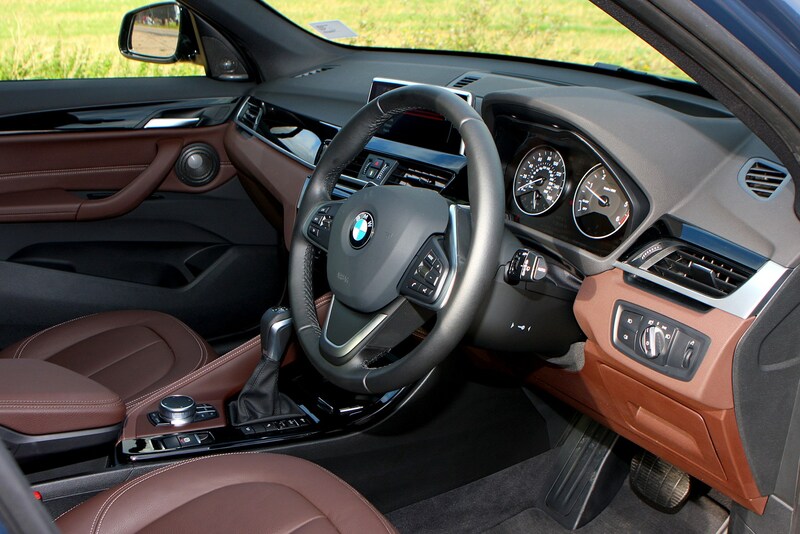 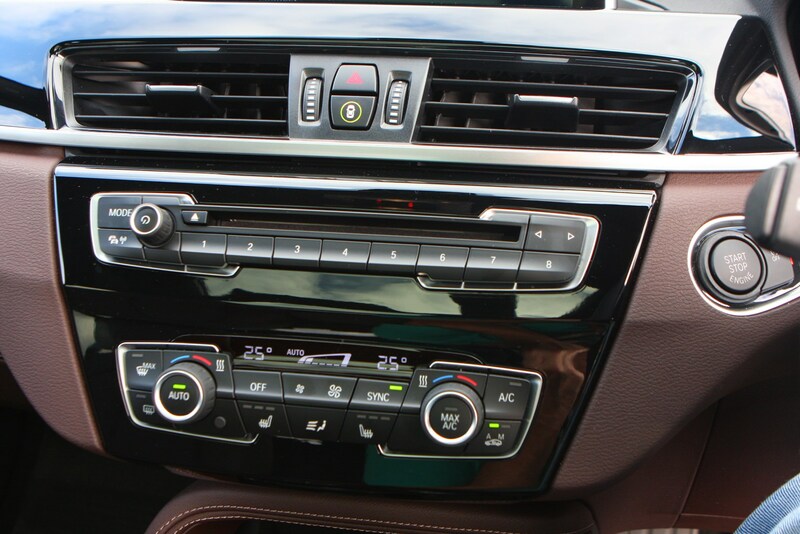 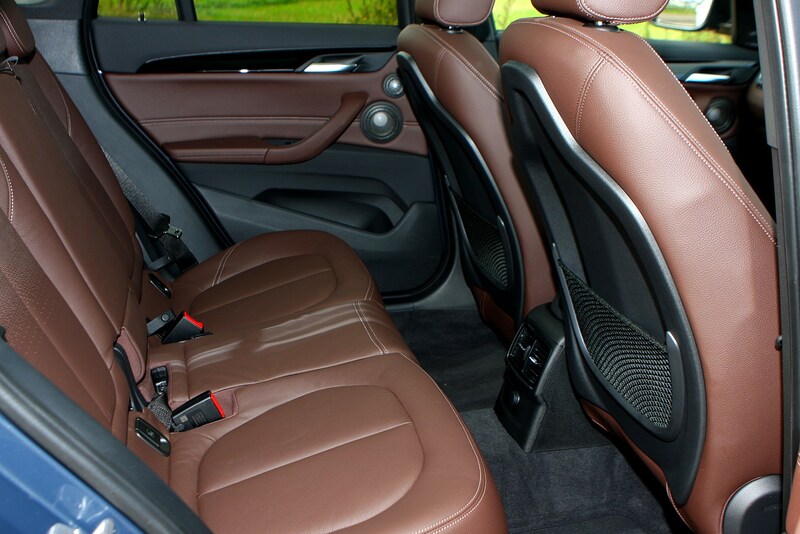 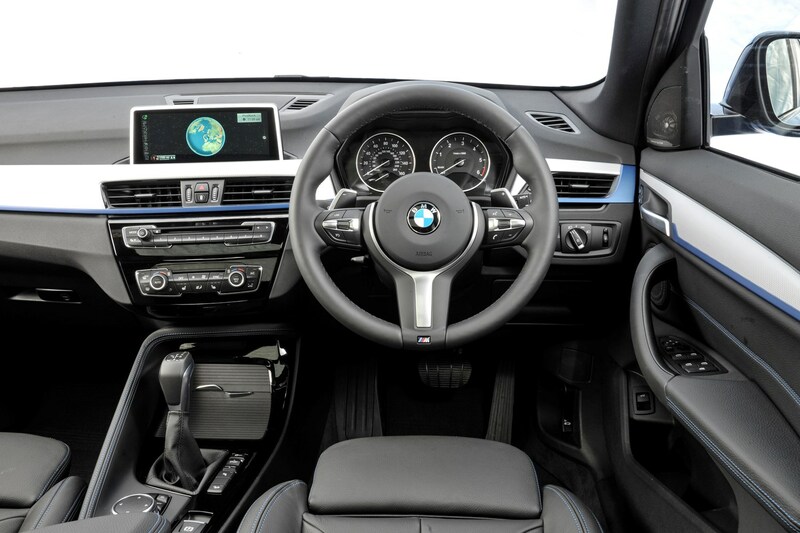 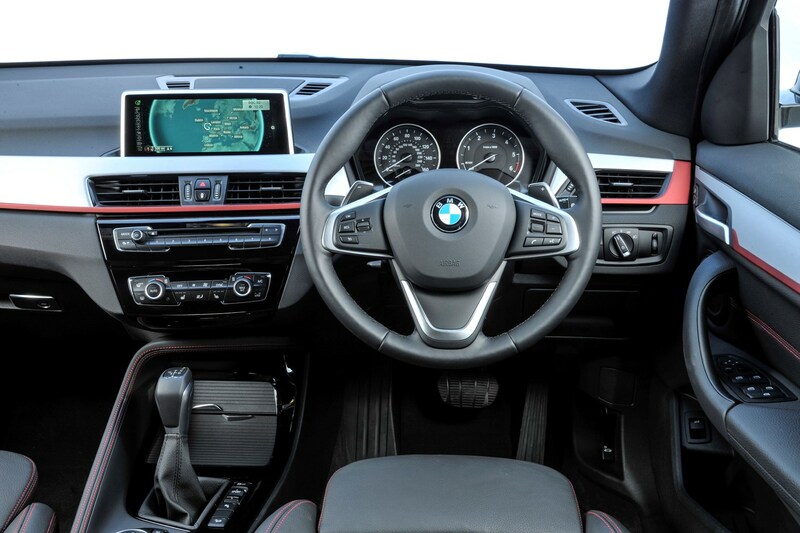 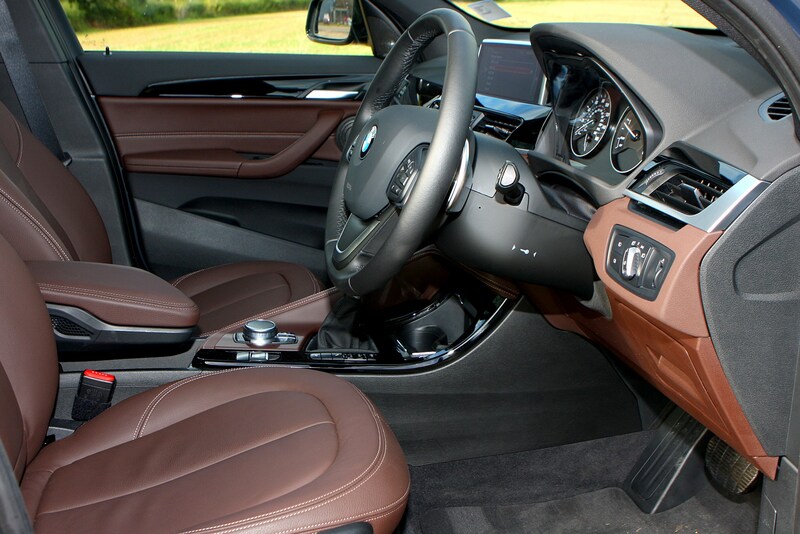 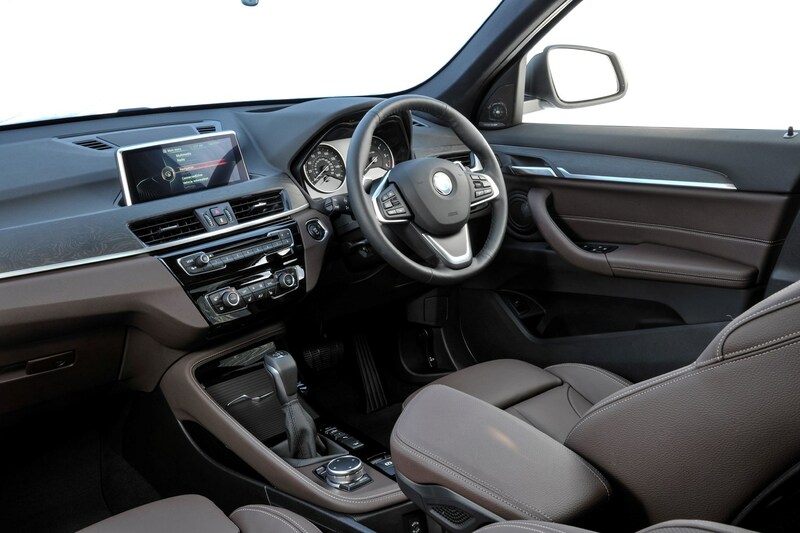 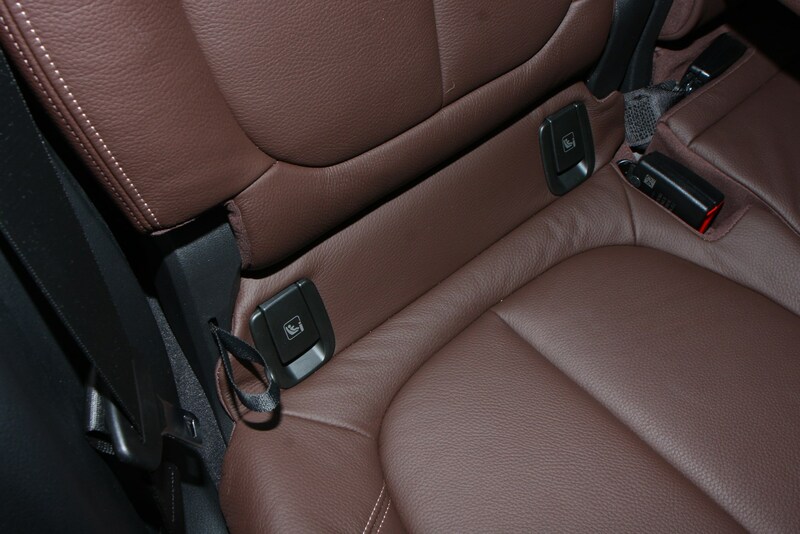 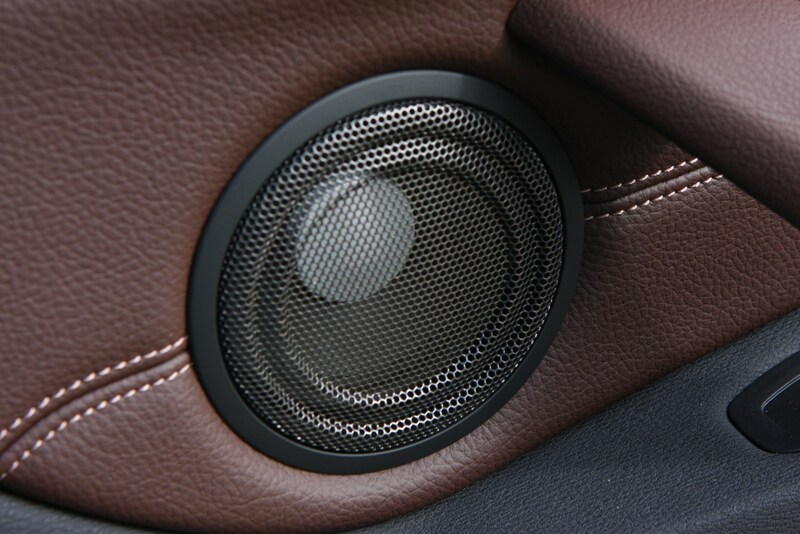 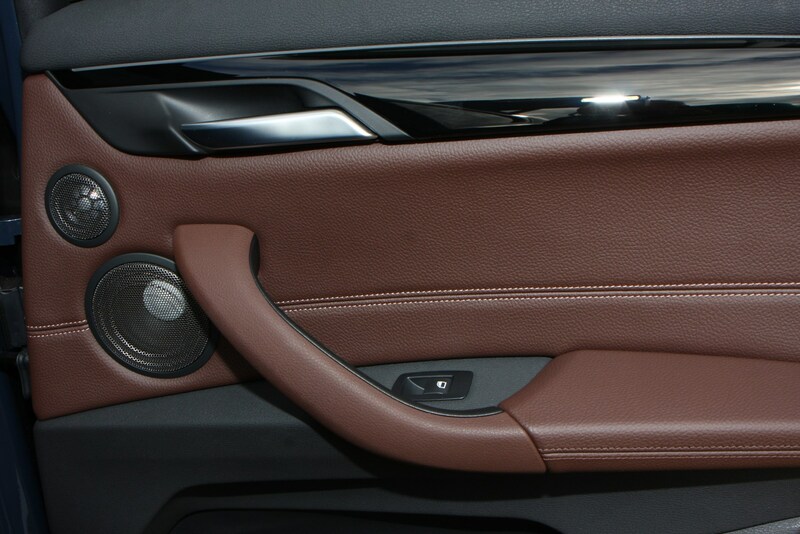 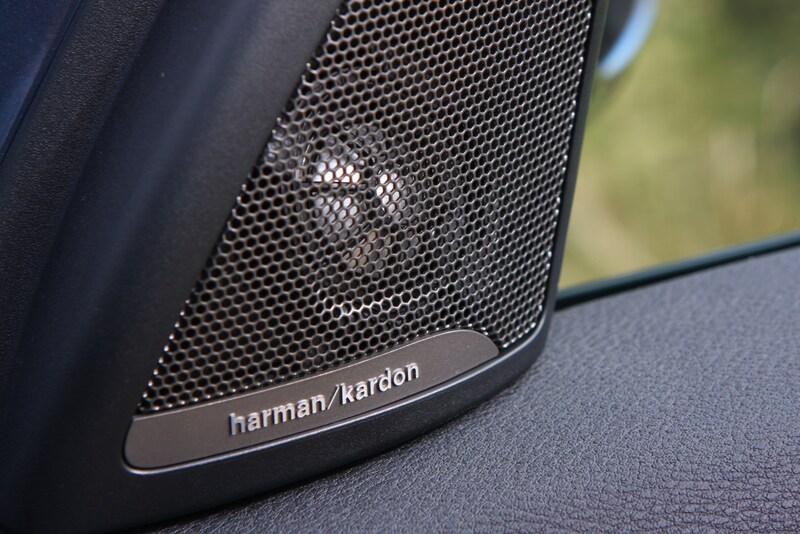 Like all BMWs, the X1’s interior feels superbly made and features one of the best infotainment systems on the market. 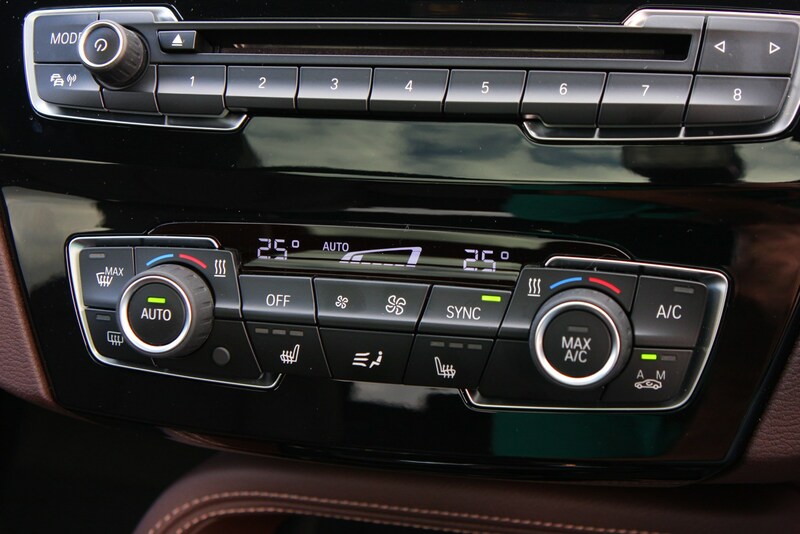 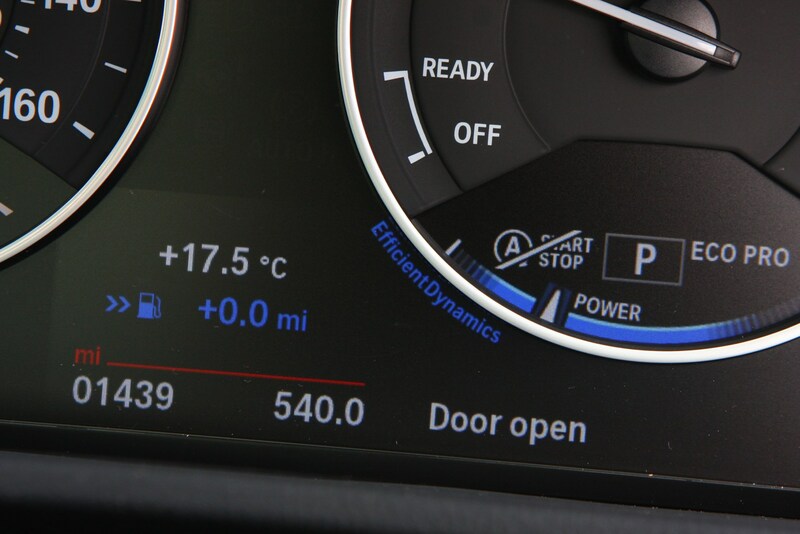 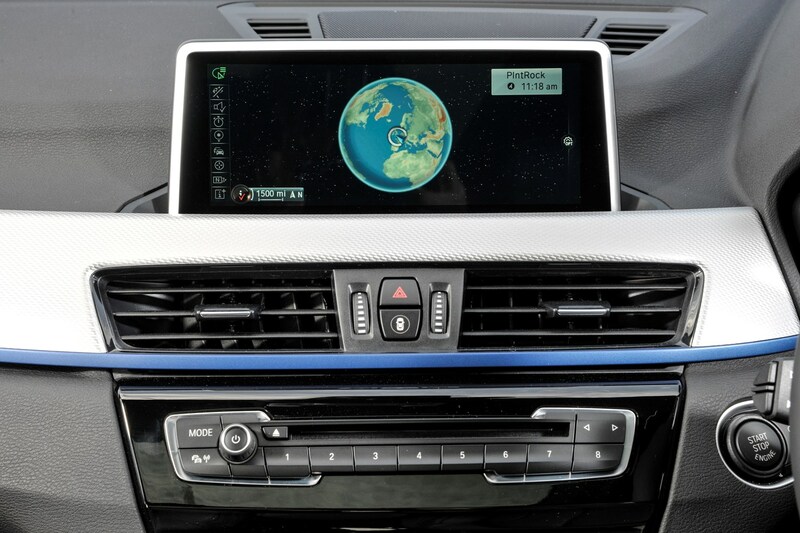 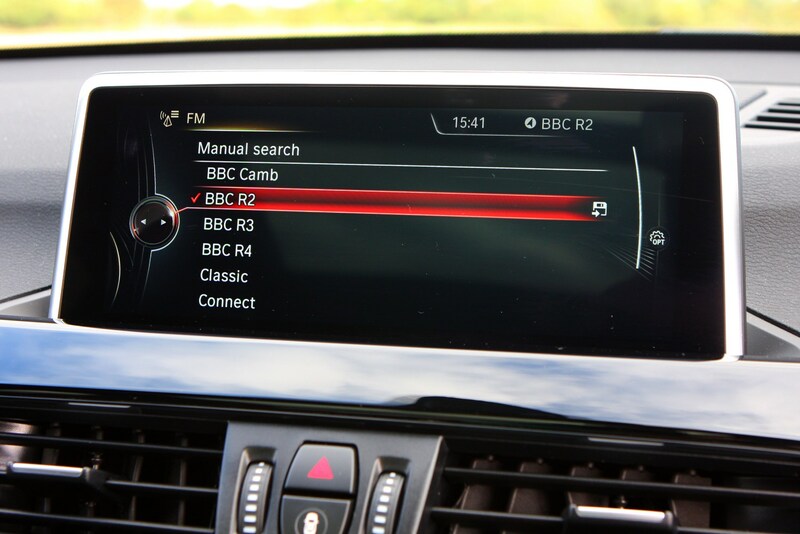 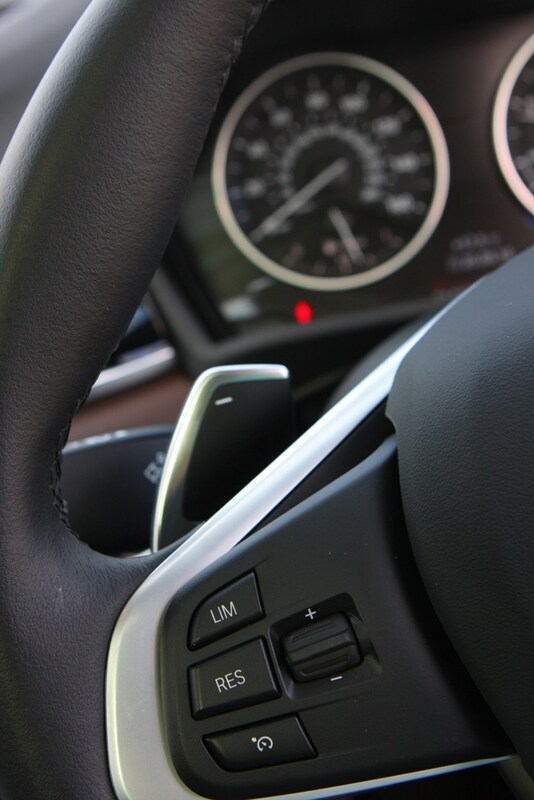 It may be being phased out over the next few years, but BMW’s iDrive infotainment still leaves a number of rivals trailing in its wake for sheer ease of use and functionality. 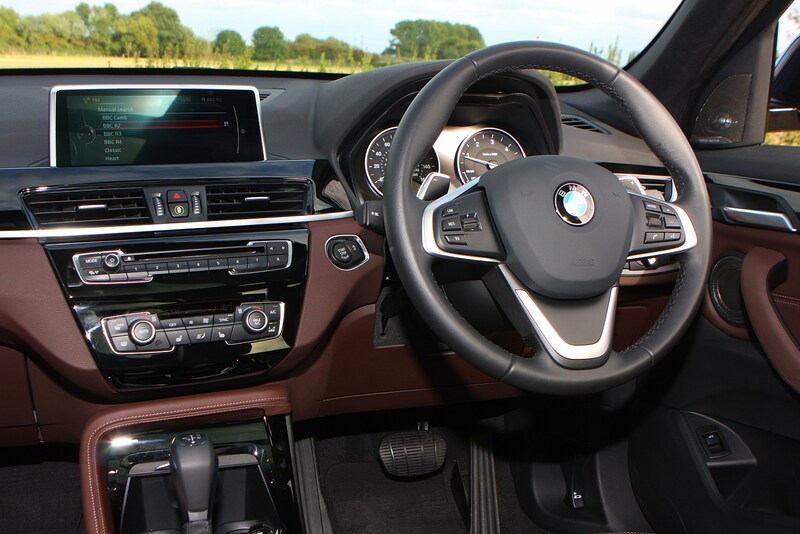 Controlled using a rotary dial on the centre console, it’s easy to operate while on the move and boasts sharp, clear graphics and easy-to-navigate menus. 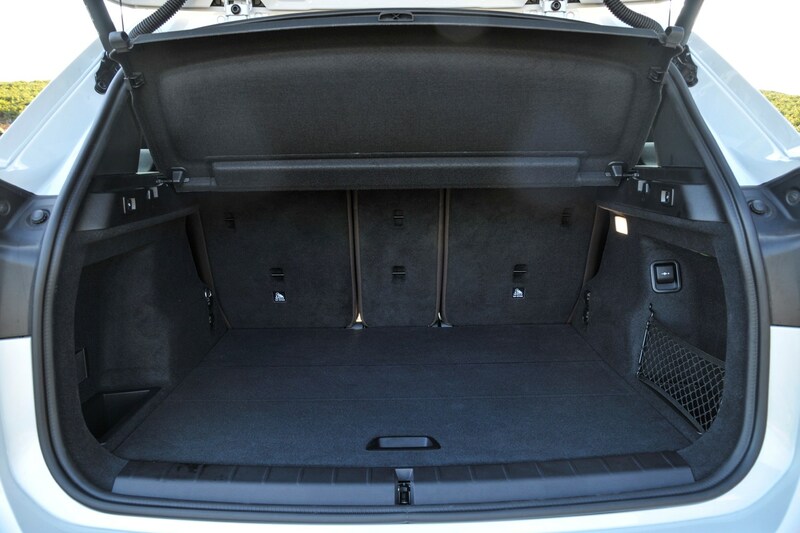 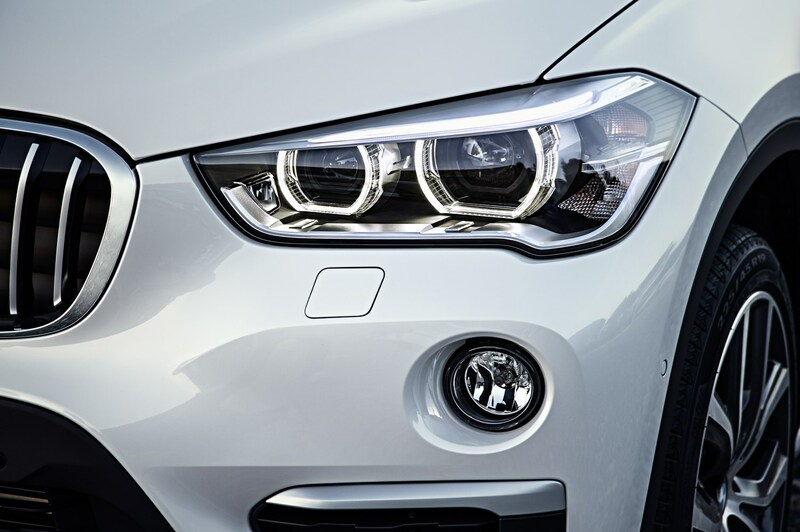 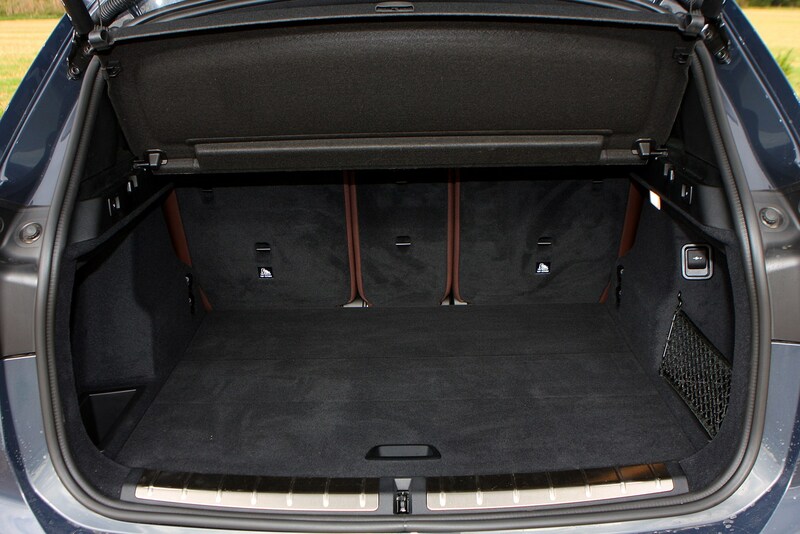 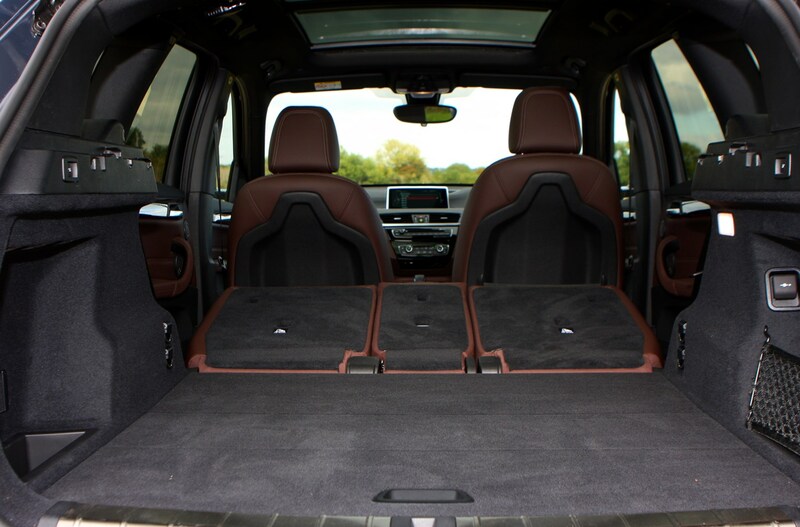 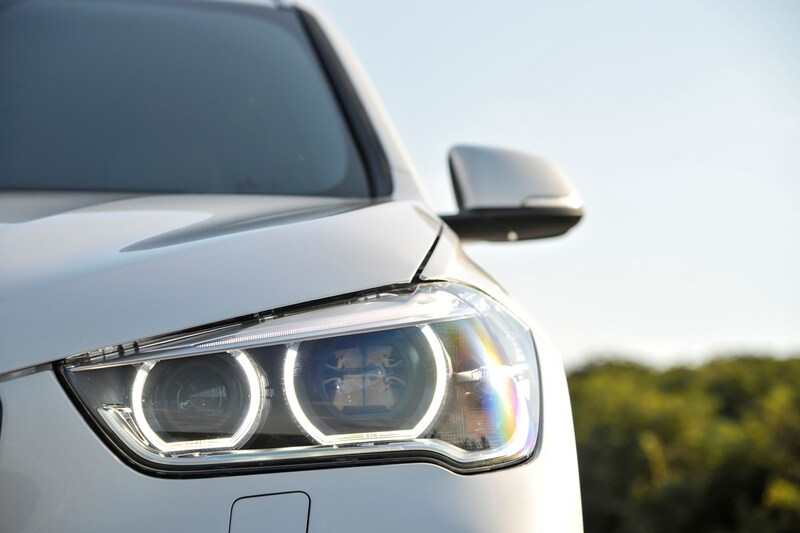 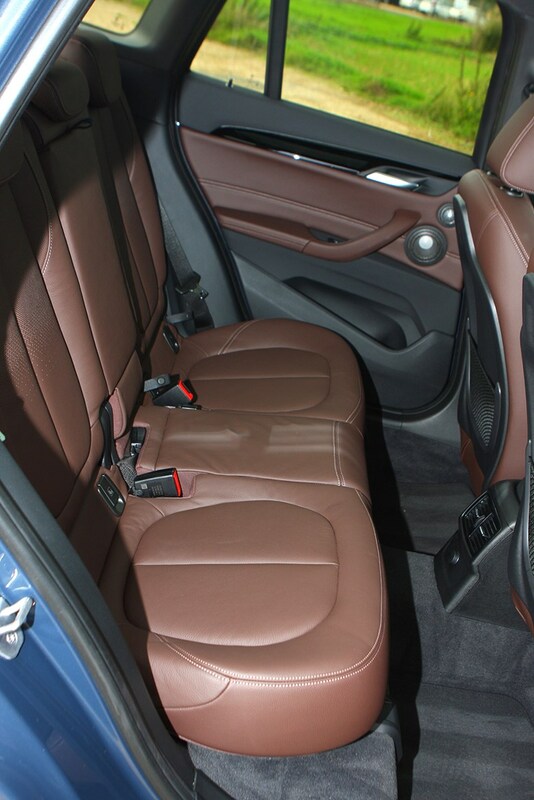 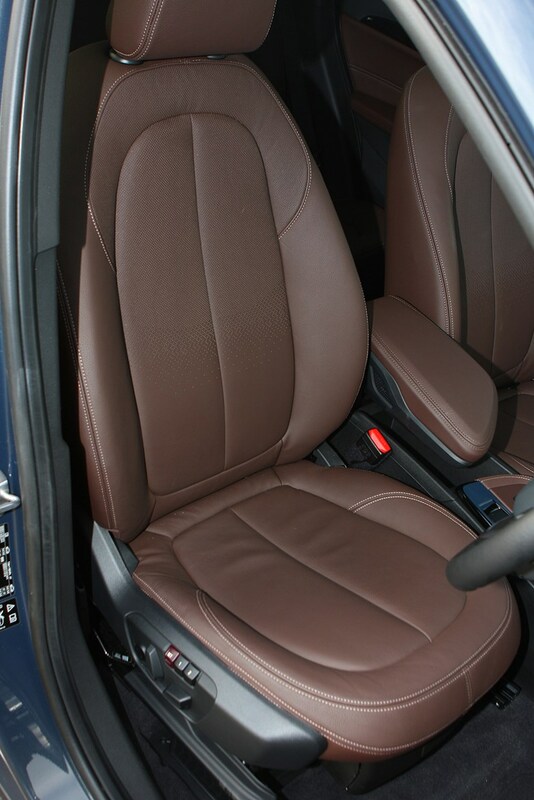 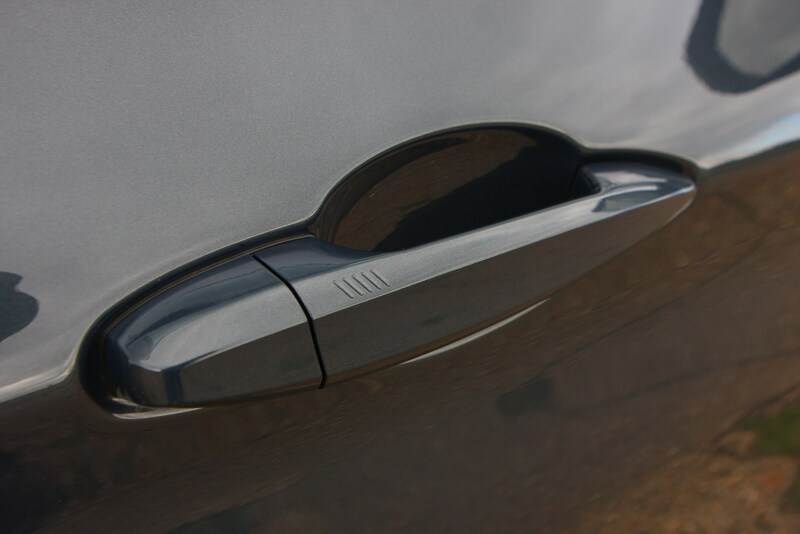 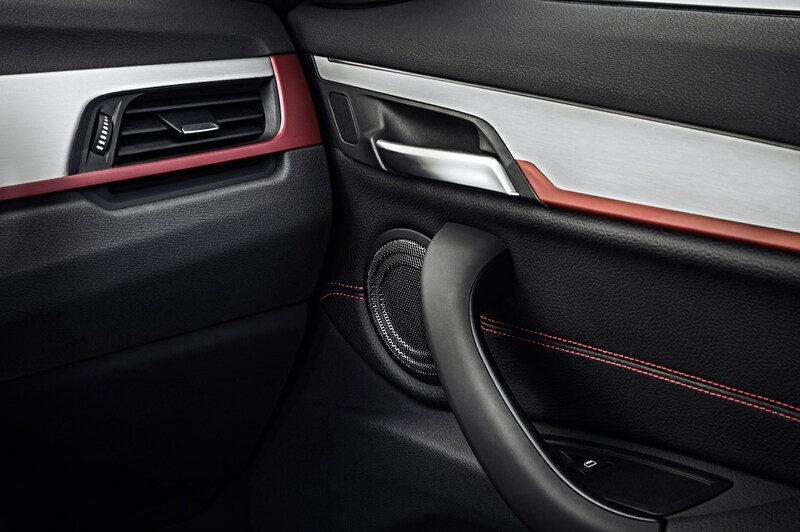 The premium feel of the materials may differ depending on what trim level you go for, but the level of outright quality is always consistently high. 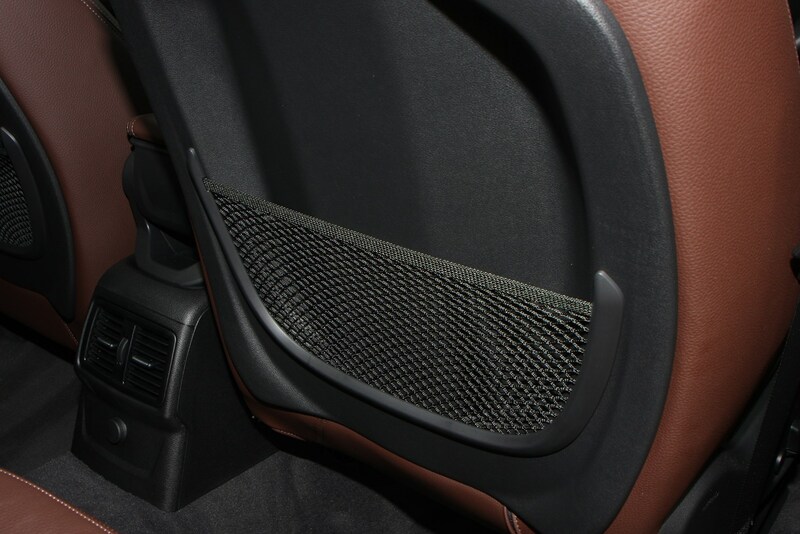 Everything feels well screwed together and tightly held in place, with no noticeable squeaks or rattles in any of the car’s we’ve experienced. 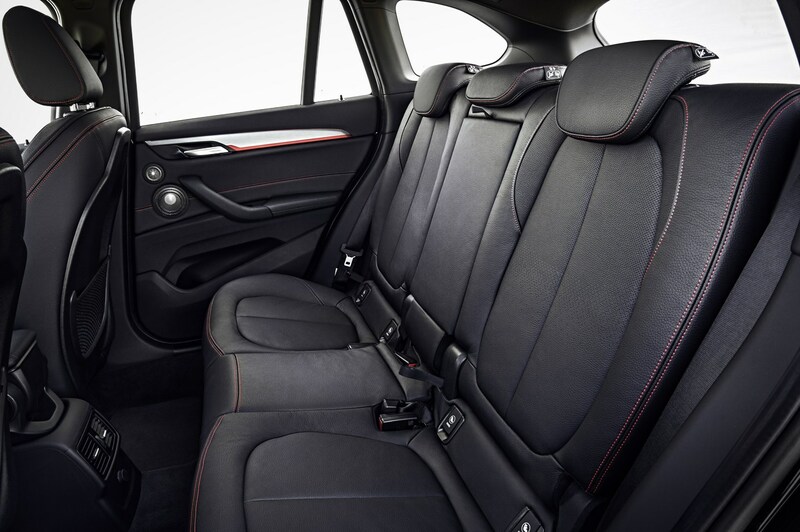 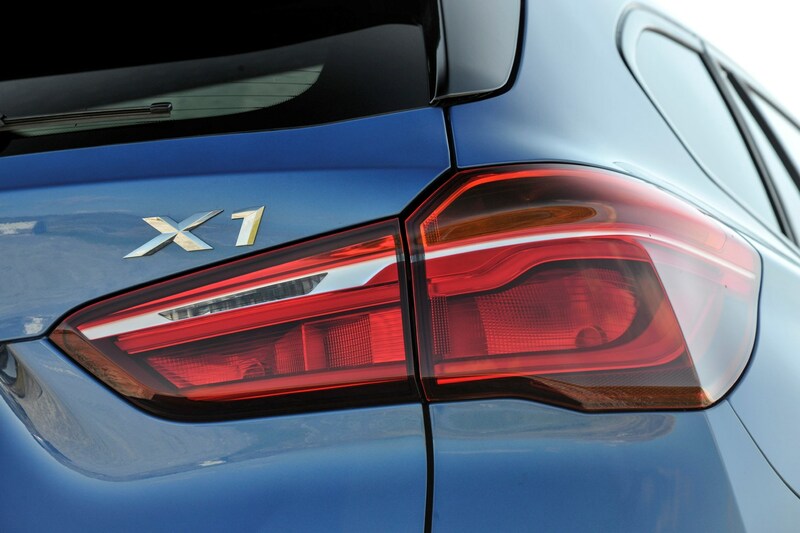 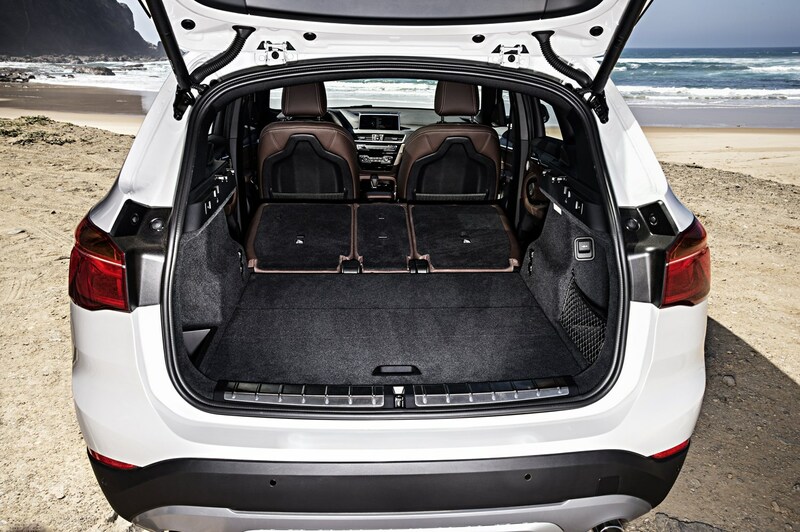 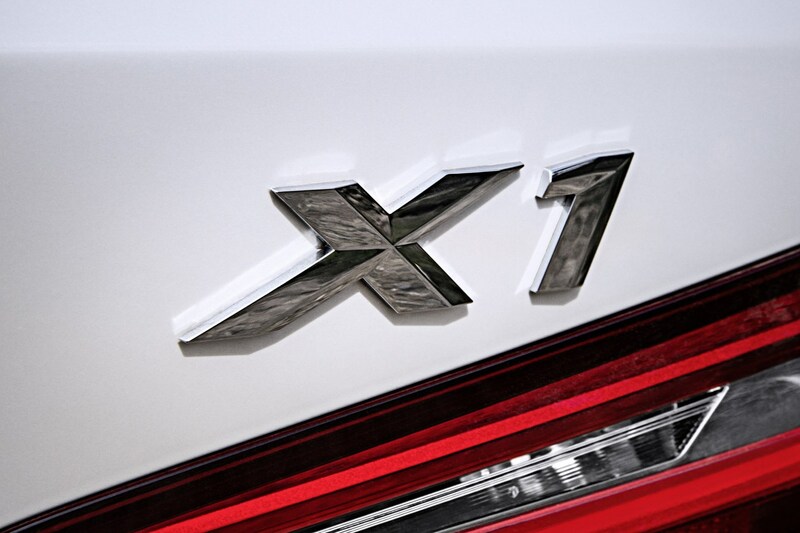 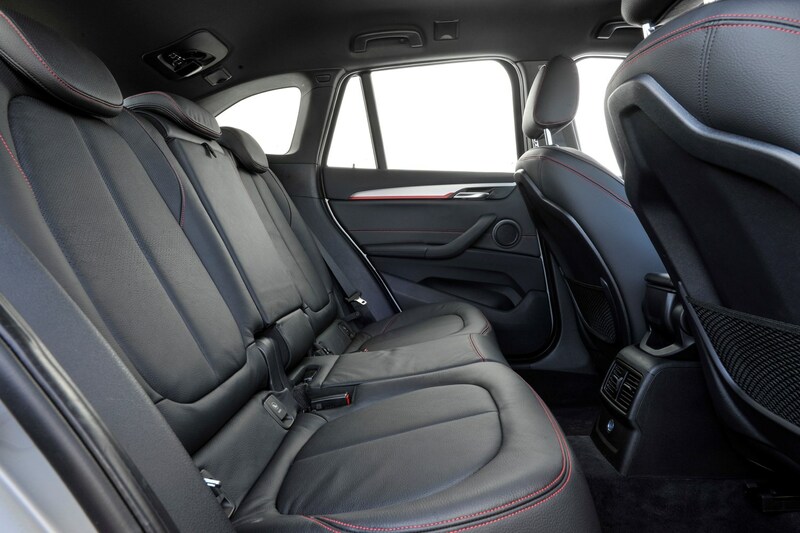 Broadly speaking, the X1 has a well-judged driving position with enough adjustment in both the seat back, base and steering wheel to ensure most drivers are comfy. 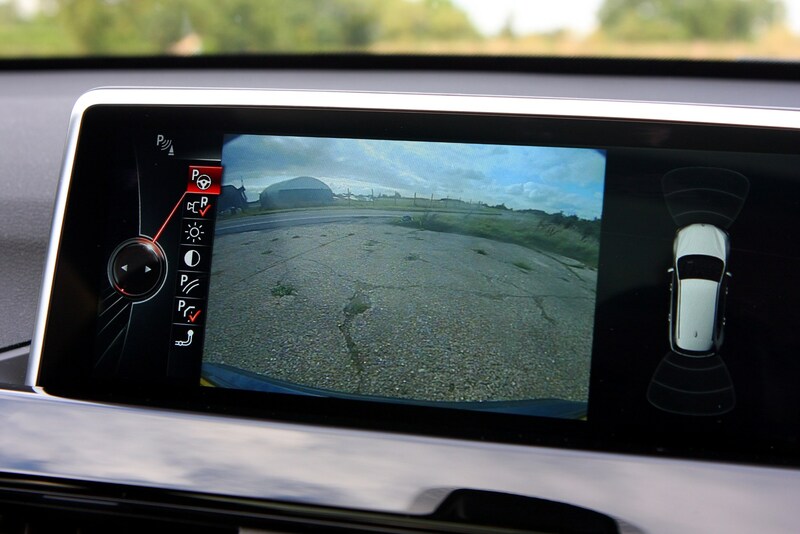 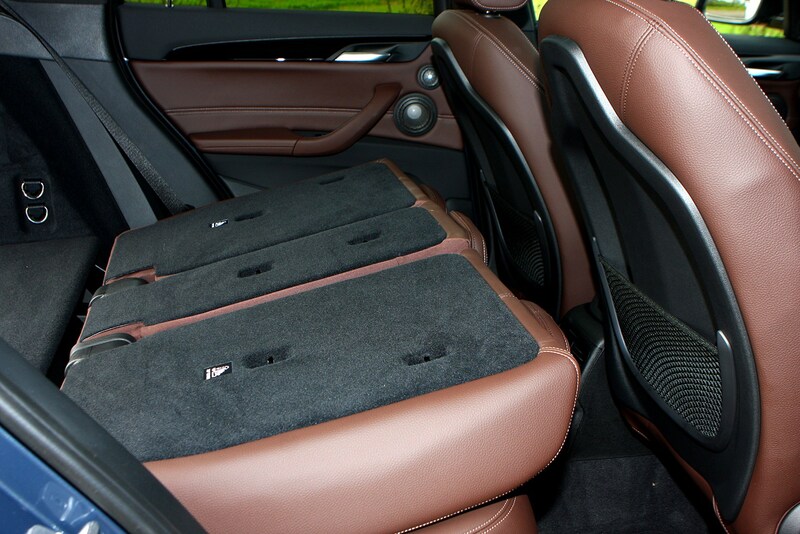 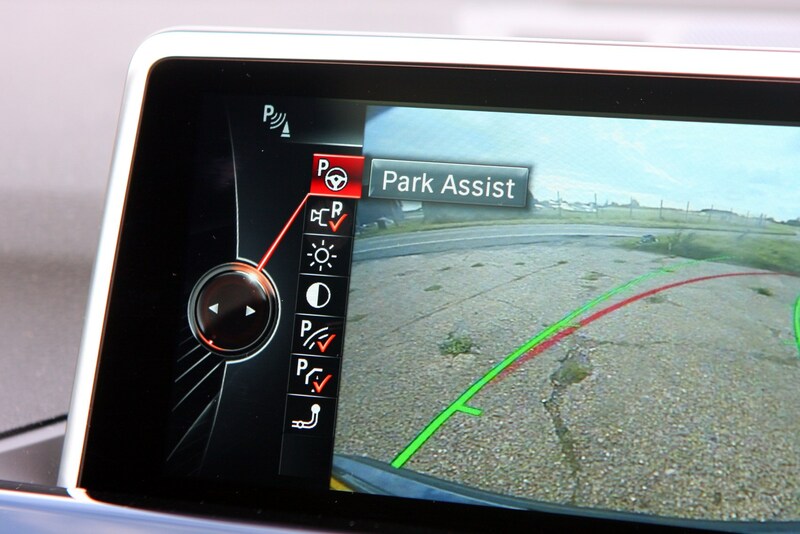 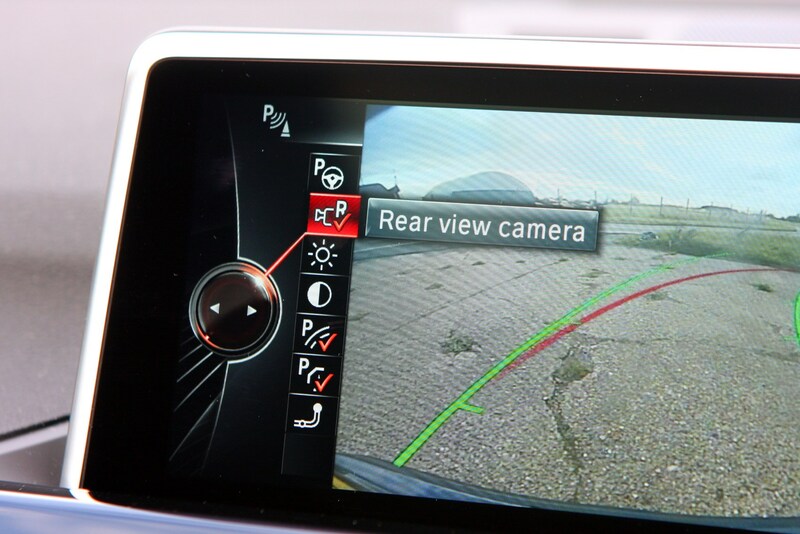 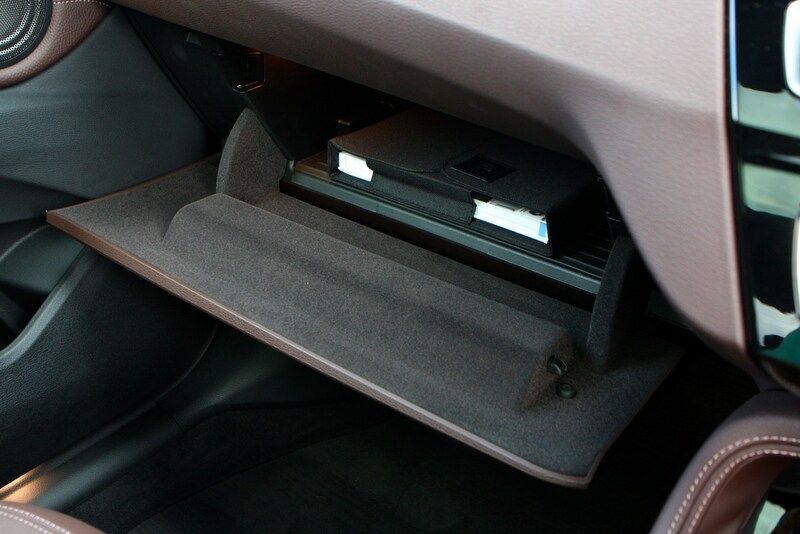 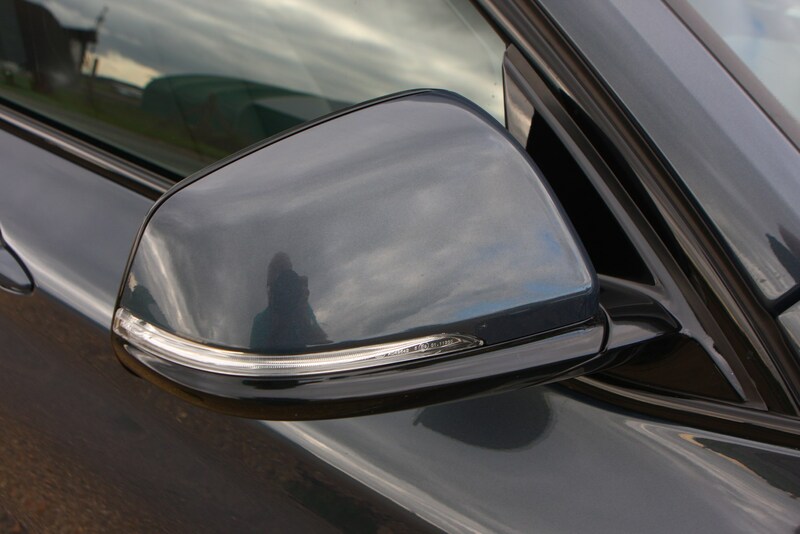 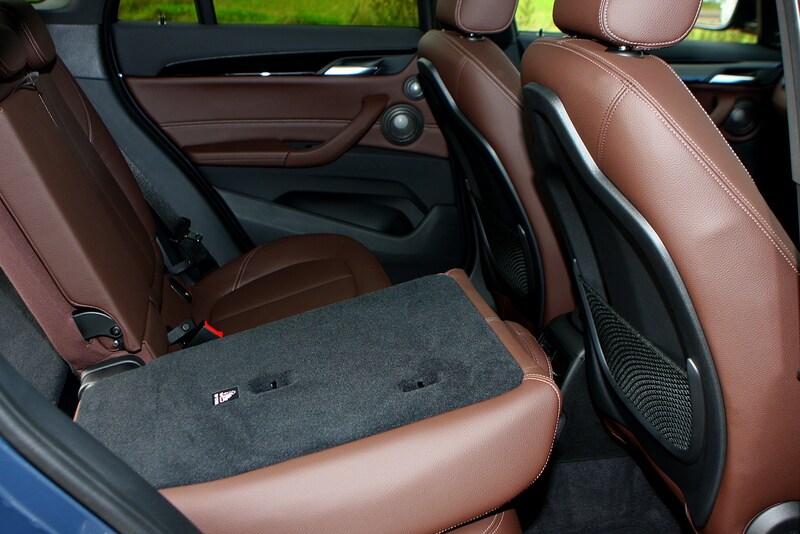 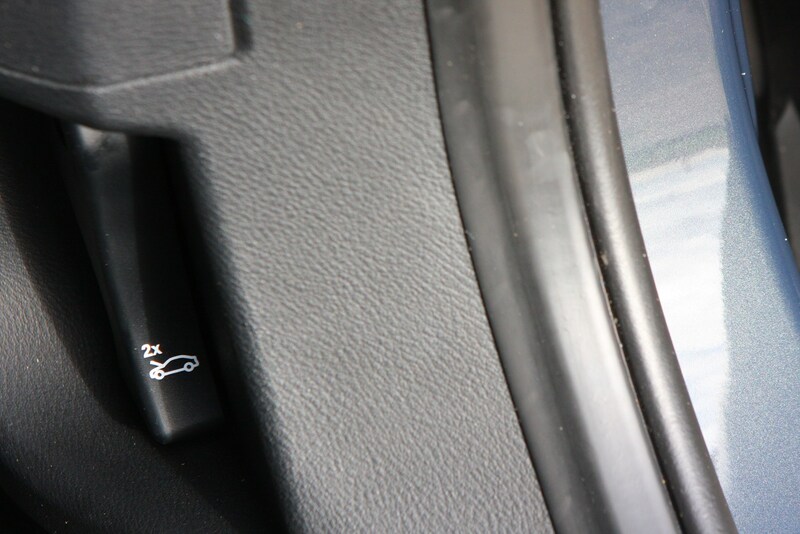 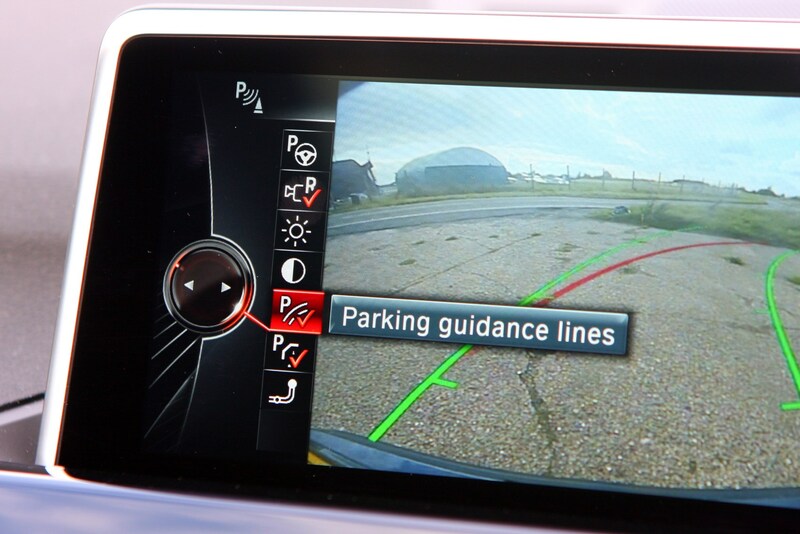 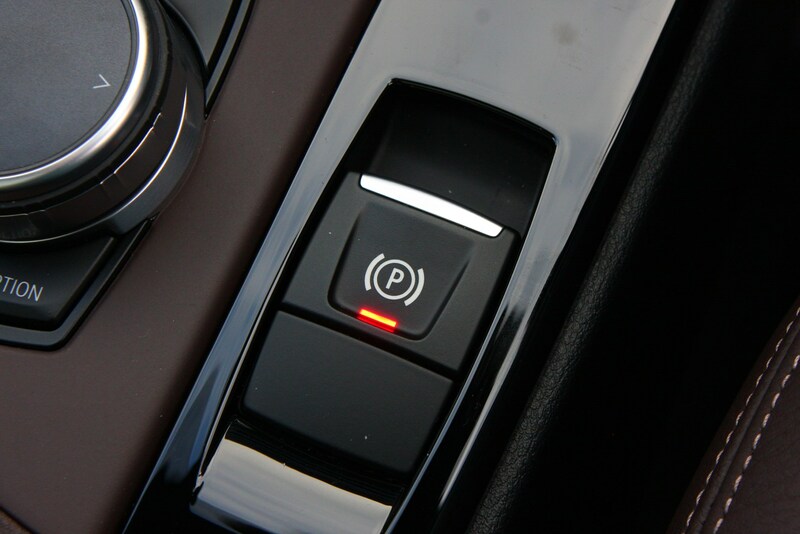 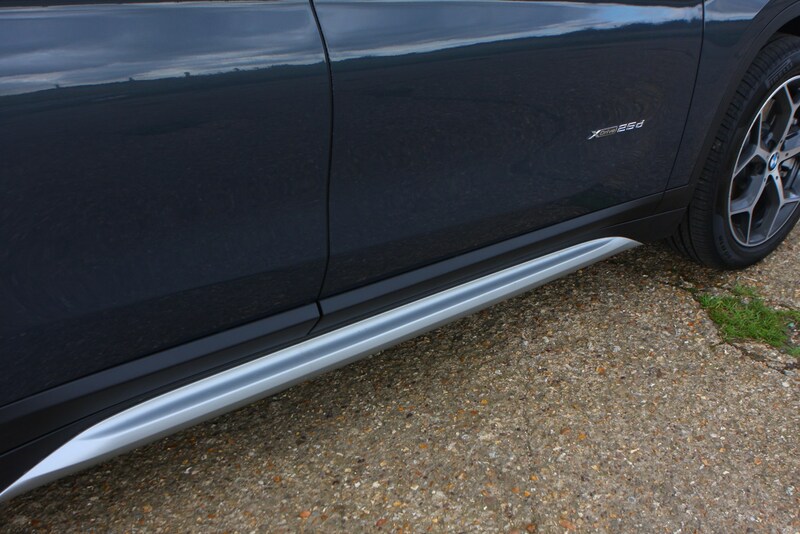 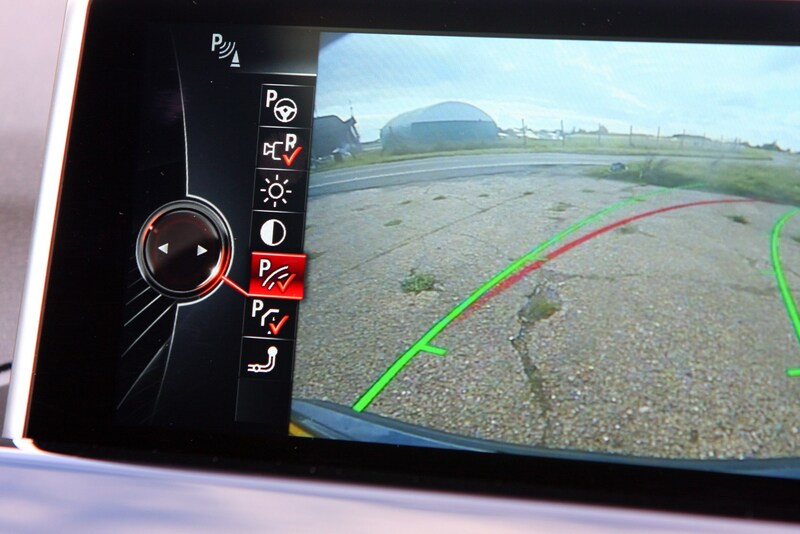 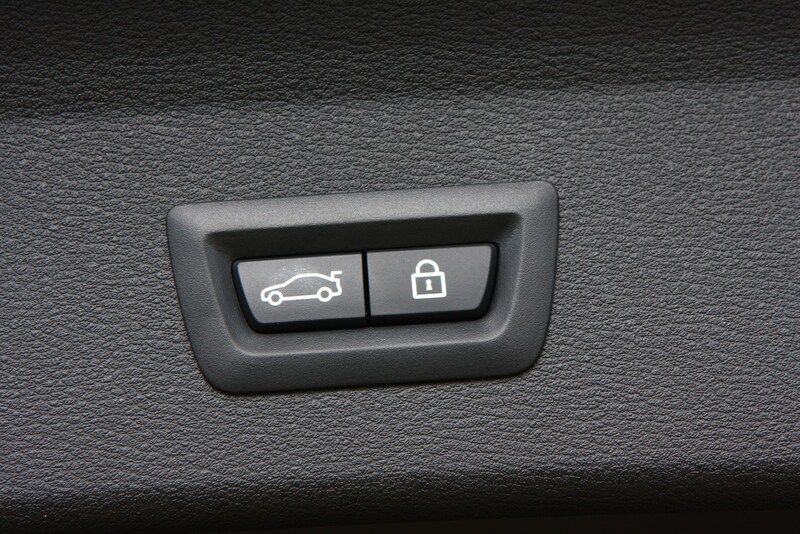 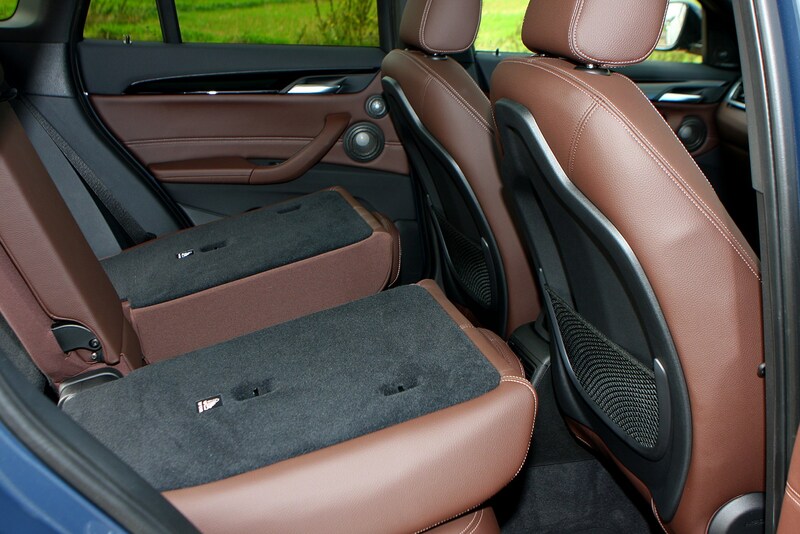 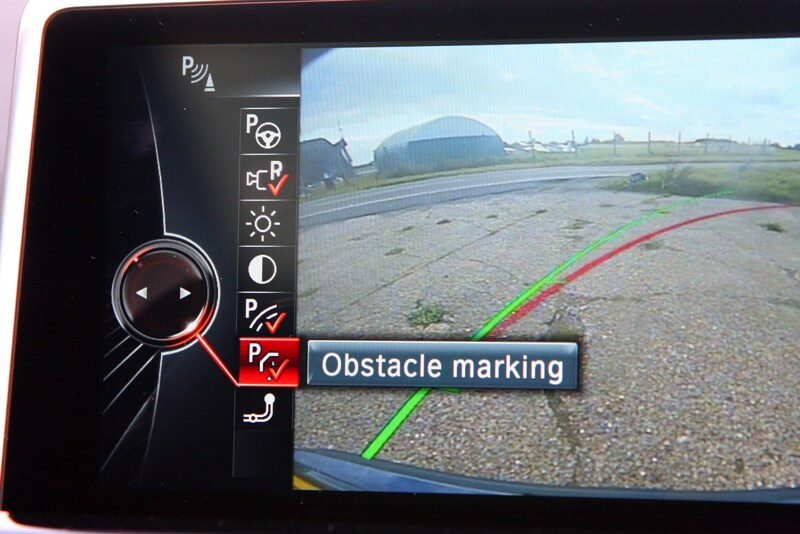 However, the a-pillars (pillar to the forward right of the driver) are positioned such that they rob more visibility than normal at roundabouts, while lumbar adjustment – for both the driver and front passenger – is only available as an option. 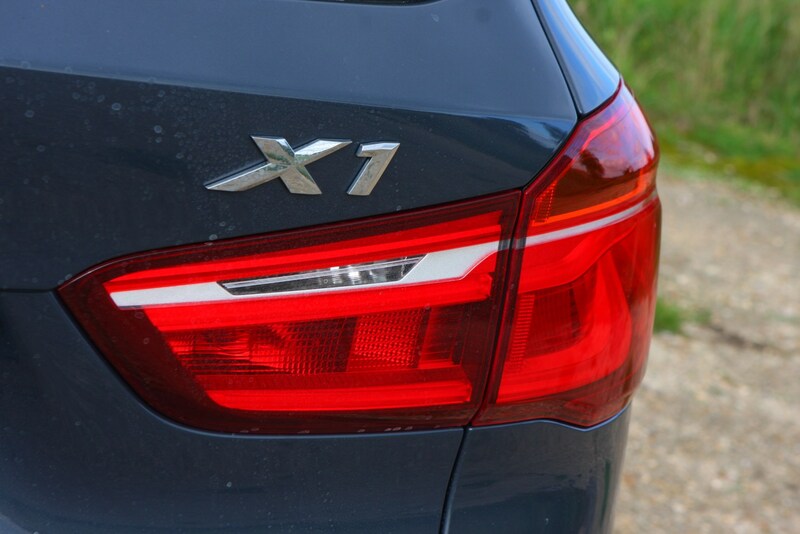 We’ve already touched on the X1’s dynamic prowess in the handling section of this review, so it may come as no surprise that comfort is slightly compromised as a result. 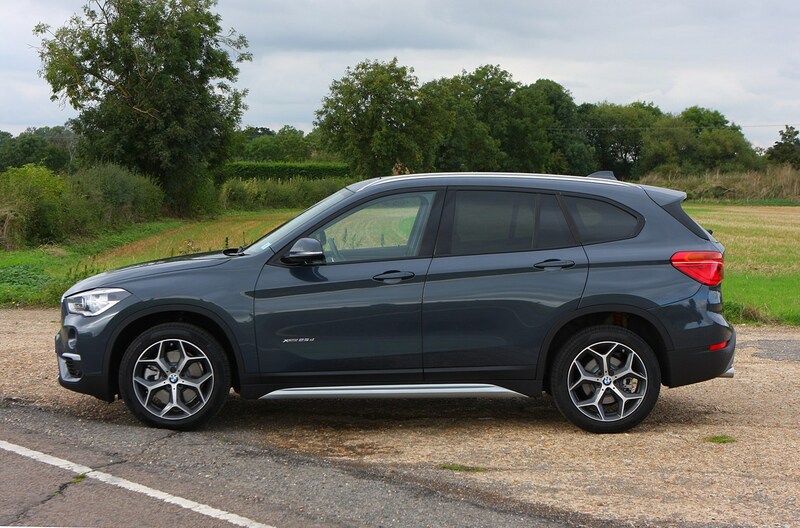 The X1 isn’t an unpleasant place to spend time in – far from it – but the ride quality is firmer than you’d get from its main rivals. 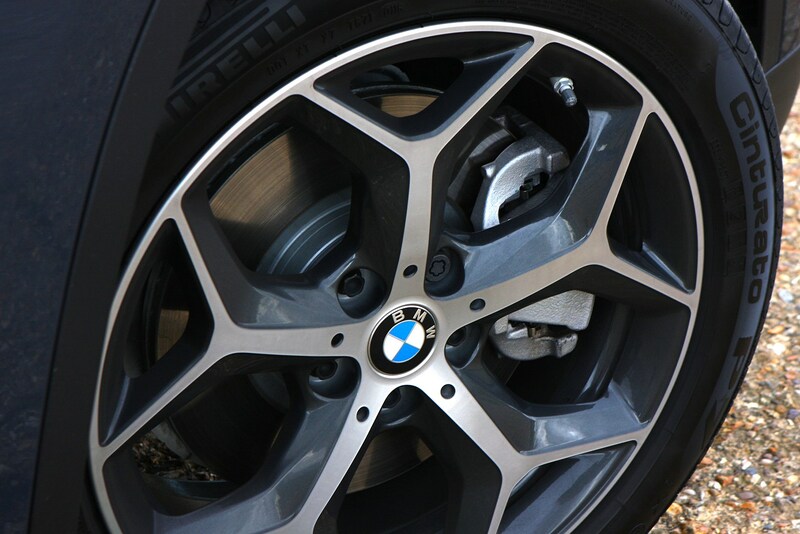 Models with the smallest wheels (i.e. 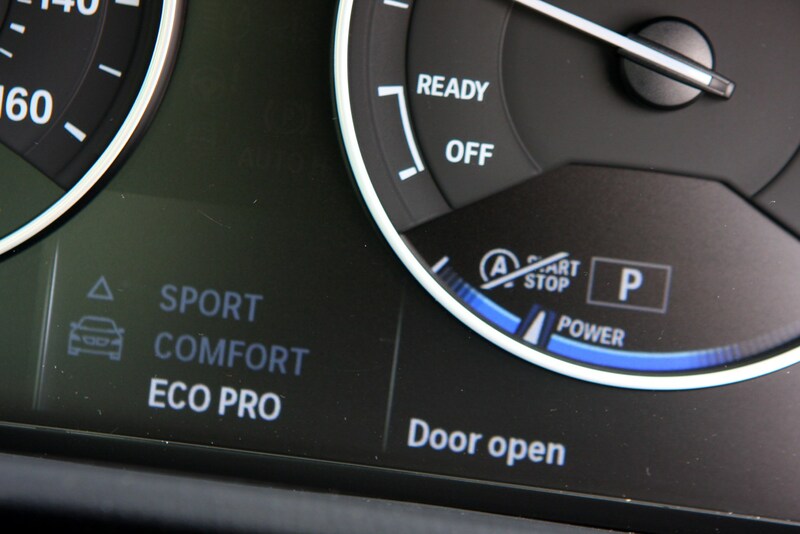 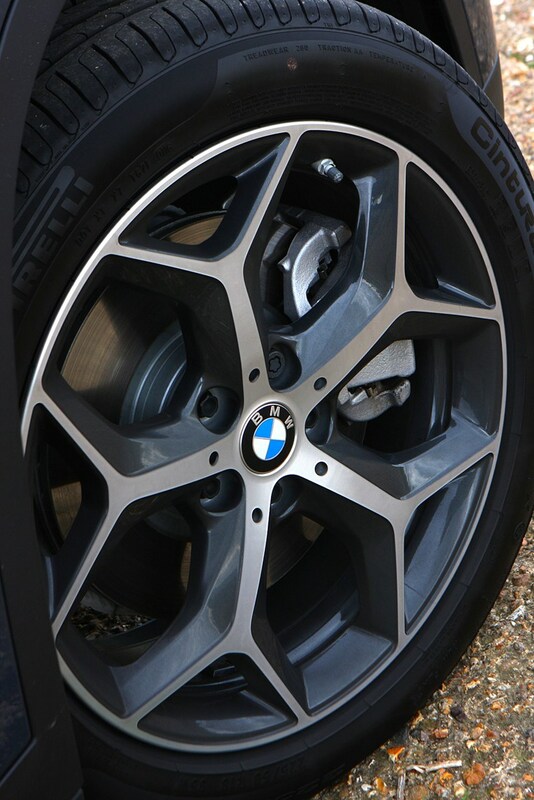 not M Sport) will return superior comfort levels, plus the optional adaptive suspension does help to soften things up ­– but only a little. 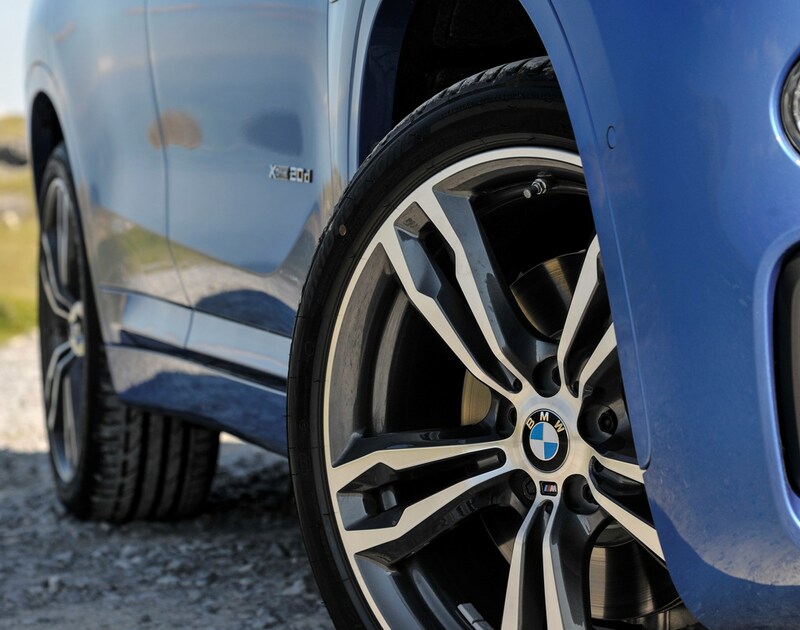 Engine refinement is in line with what you’d get from the best in class, but there’s a degree of tyre roar – especially at higher speeds – that’s hard to ignore.